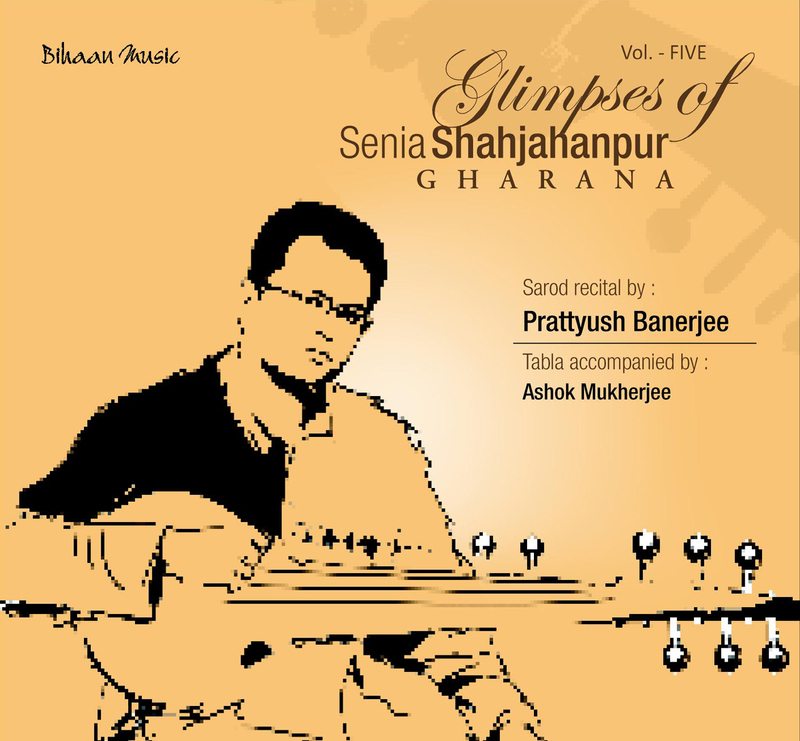 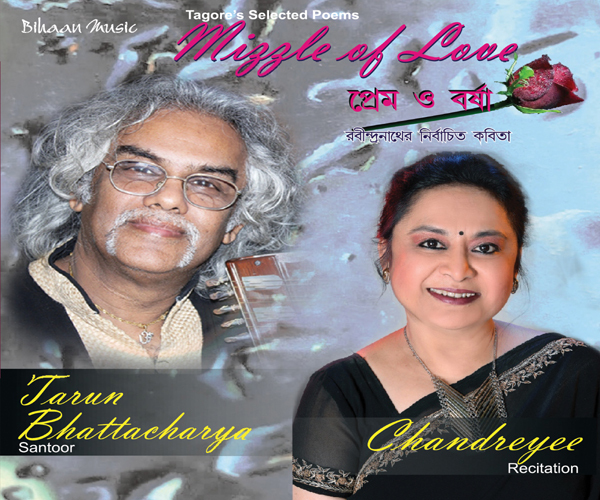 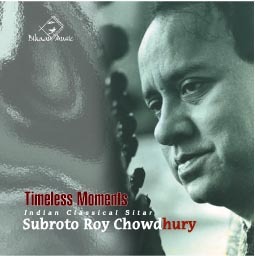 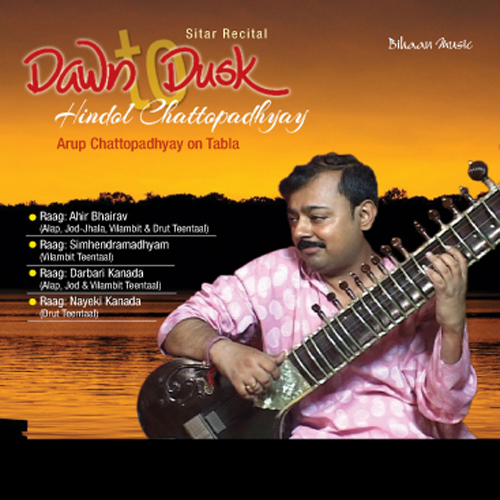 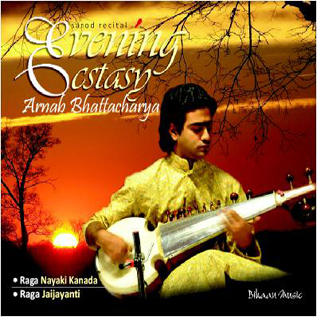 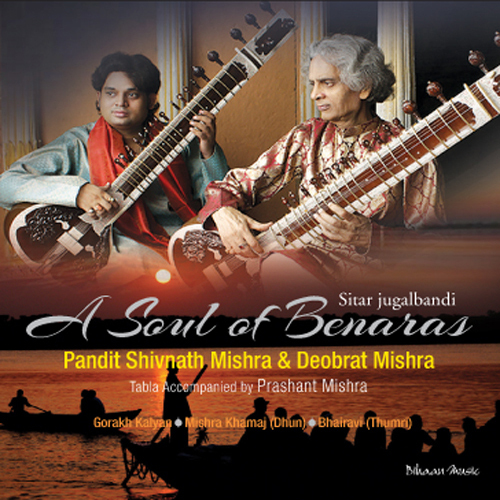 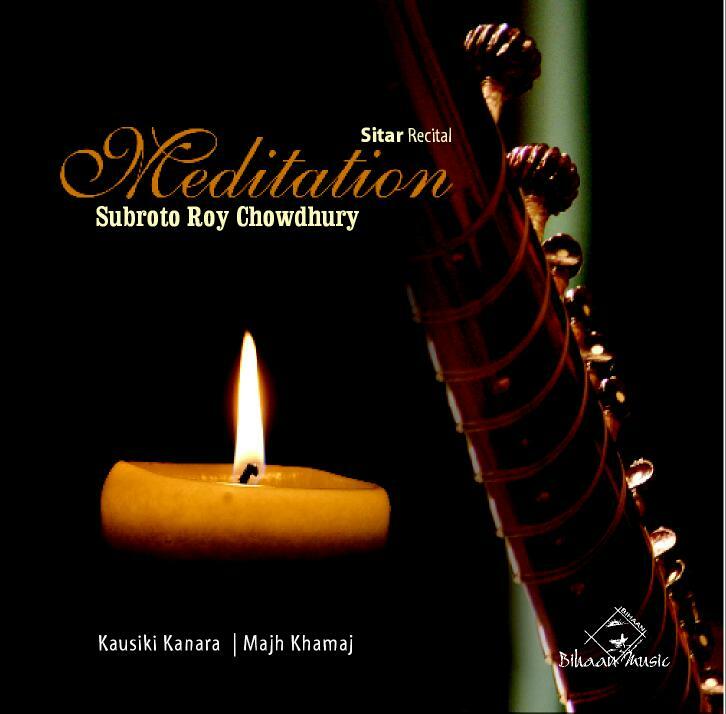 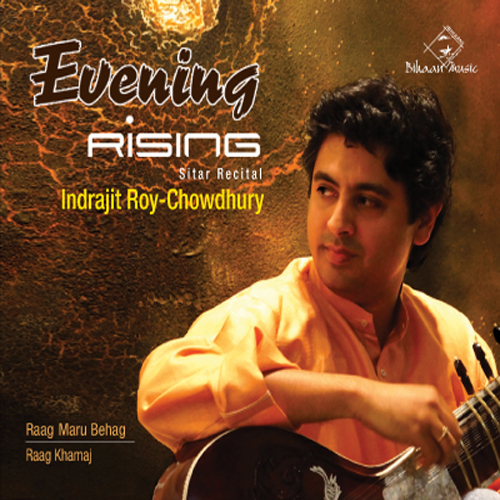 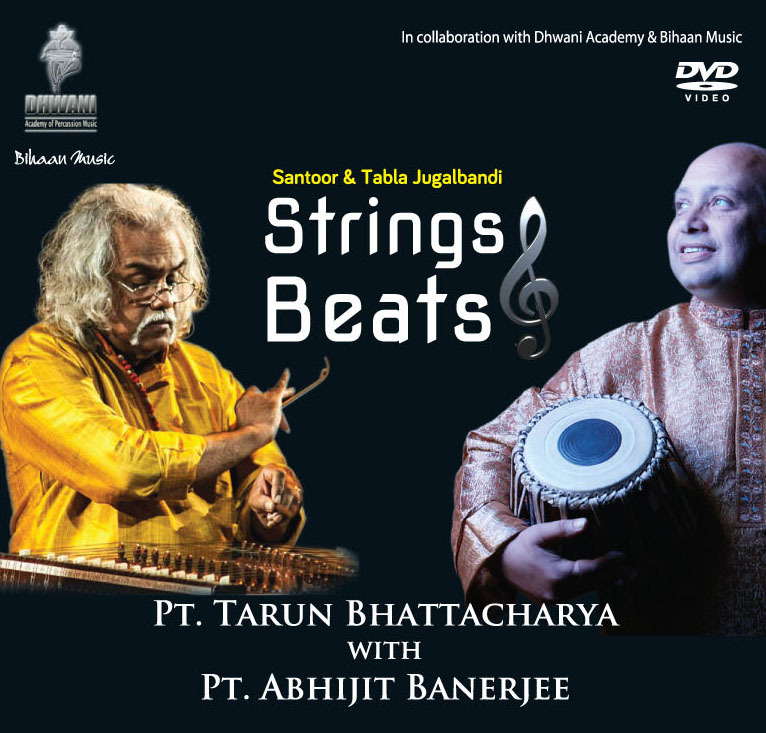 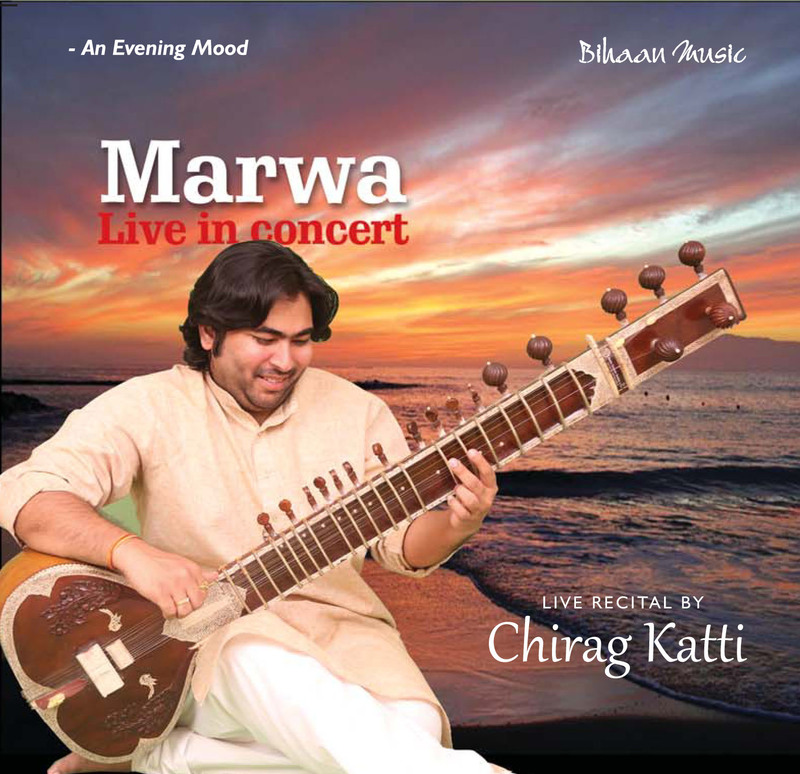 Arnab Bhattacharya, a young talent in Sarod, drew his inspiration at a tender age from his father Sri Swapan Kumar Bhattacharya. 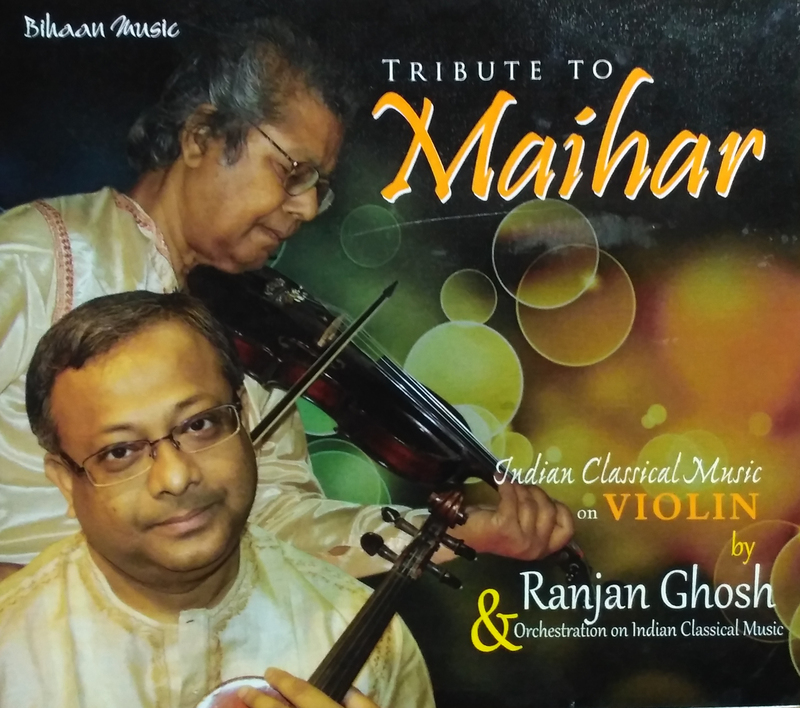 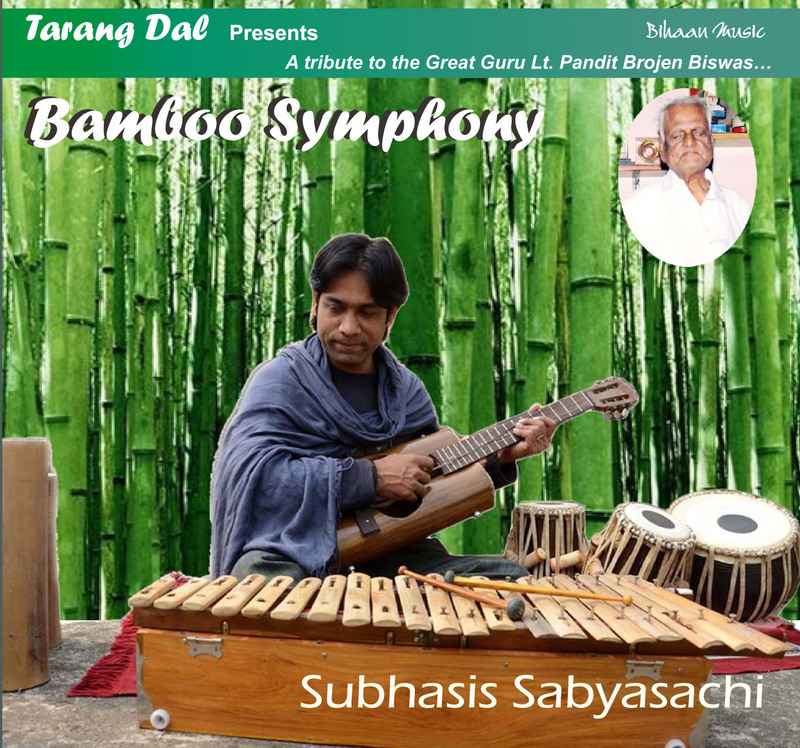 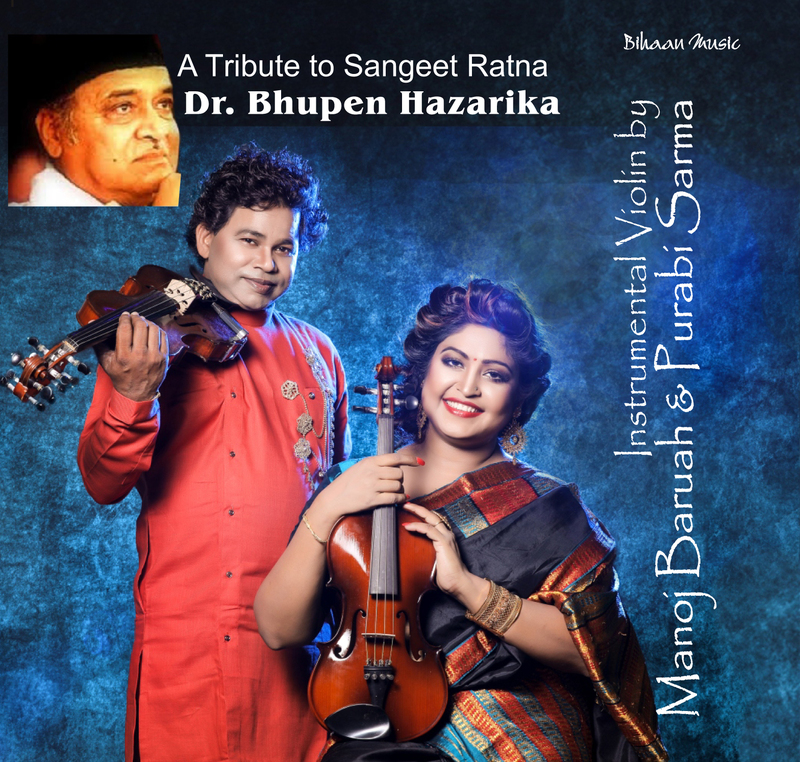 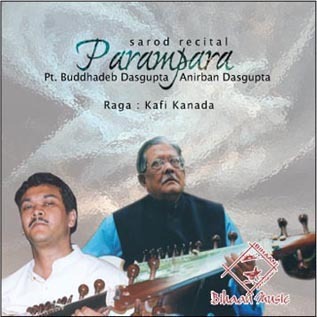 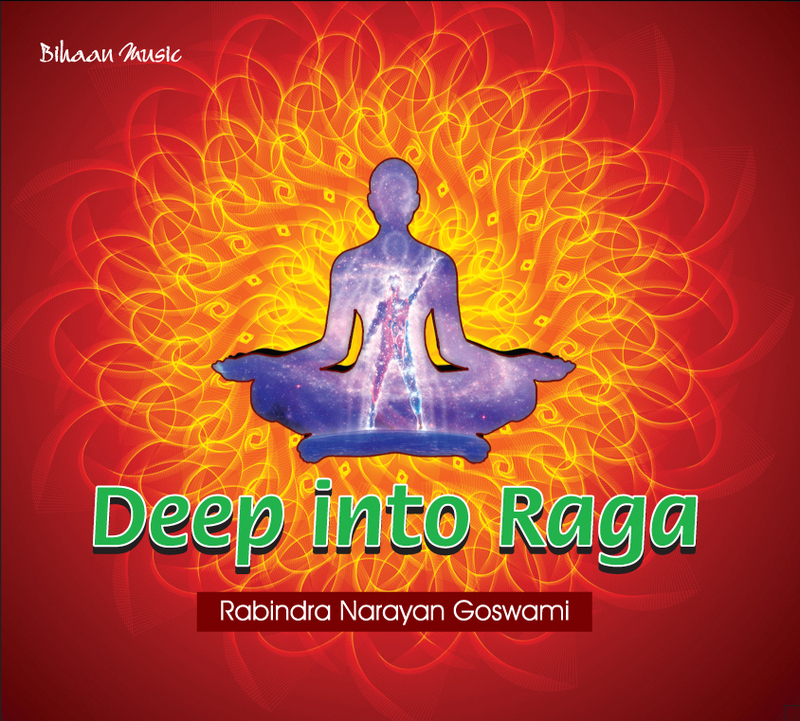 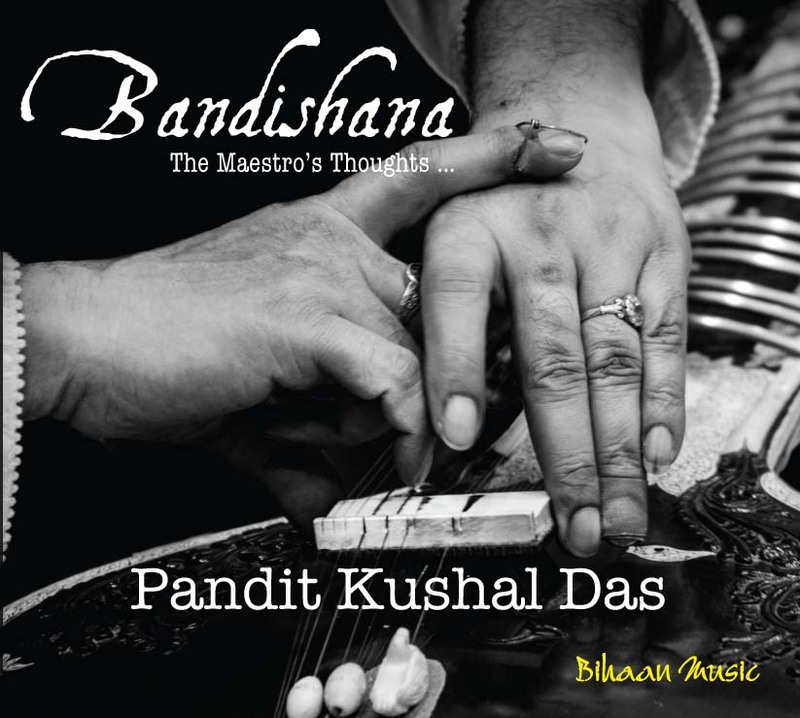 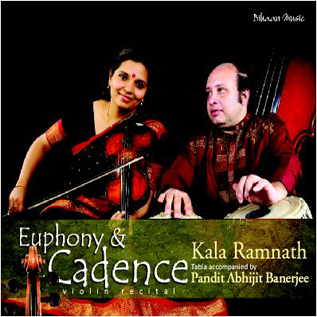 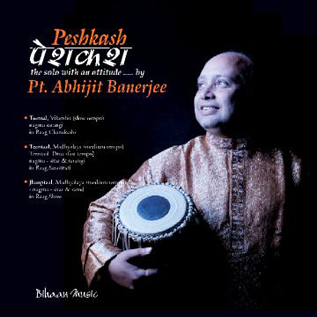 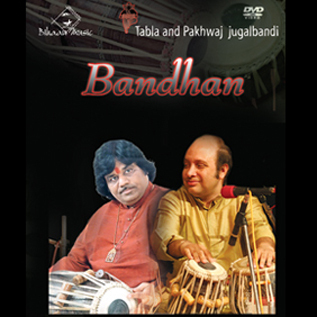 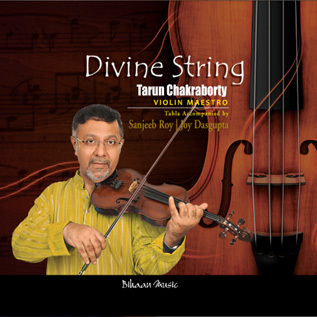 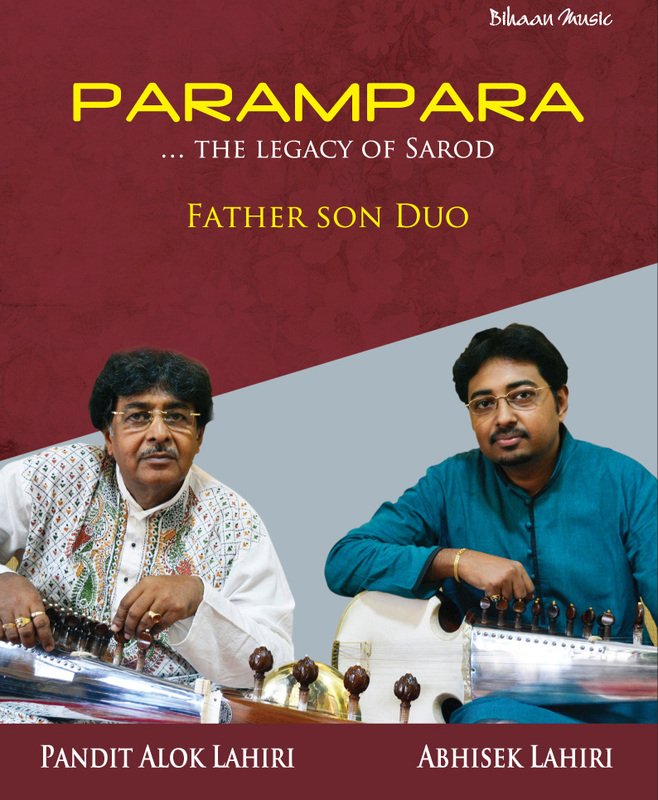 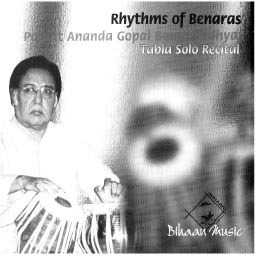 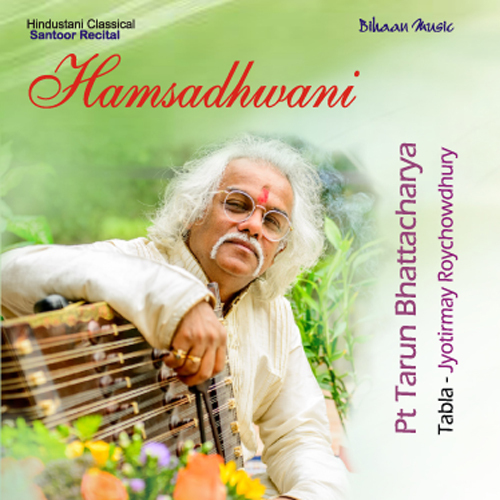 Arnab’s father introduced him to the world of Hindusthani( North Indian)Classical Instrumental Music under the able tutelage of Pandit Buddhadev Dasgupta. 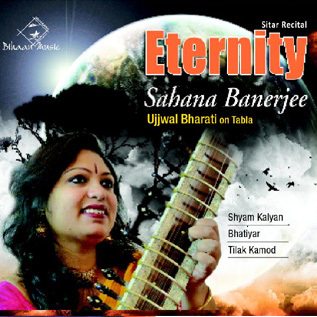 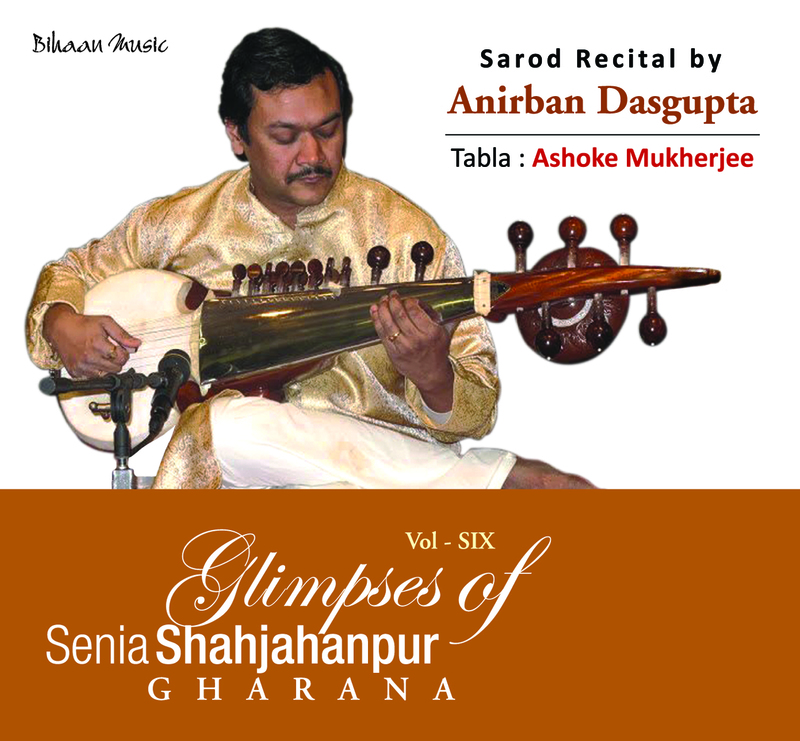 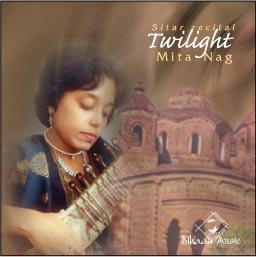 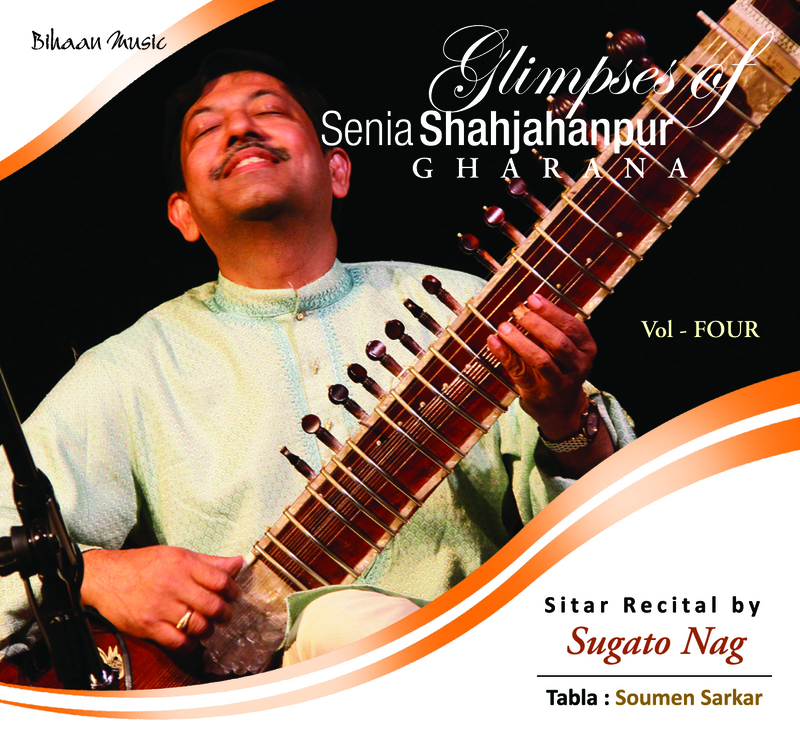 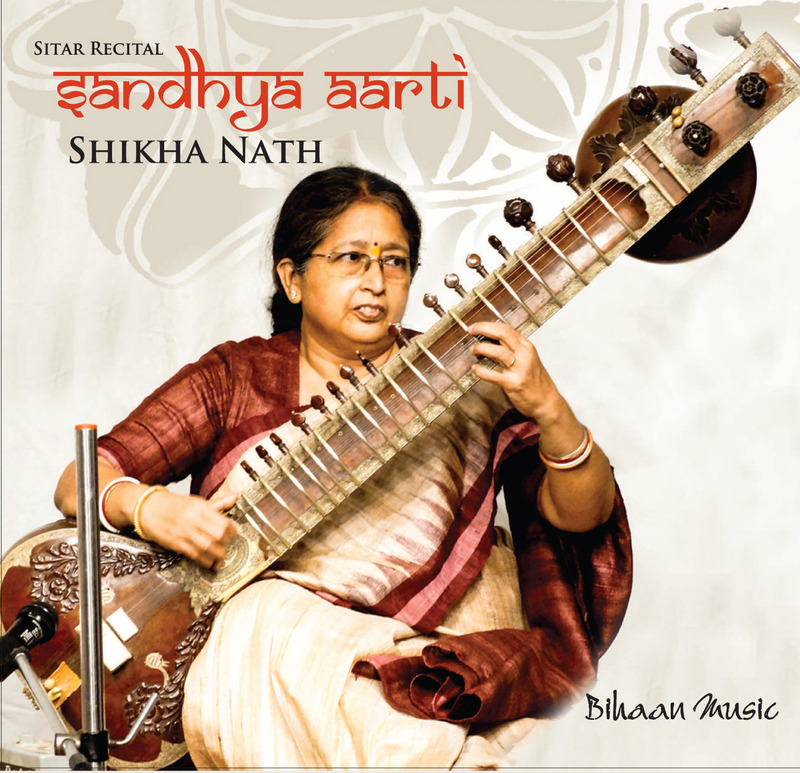 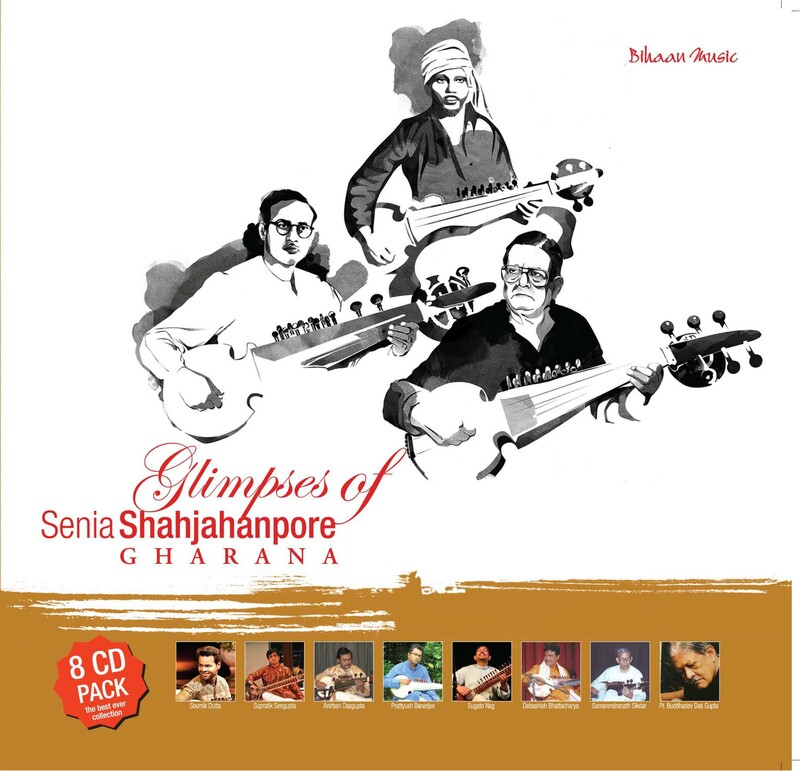 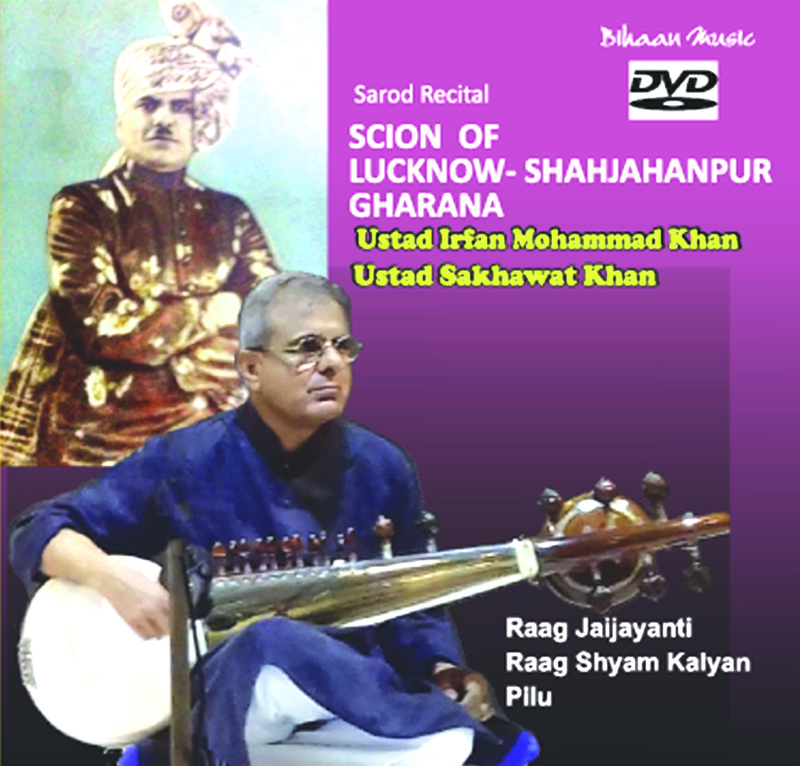 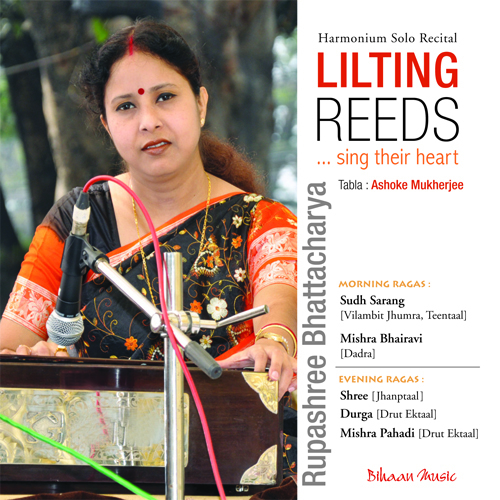 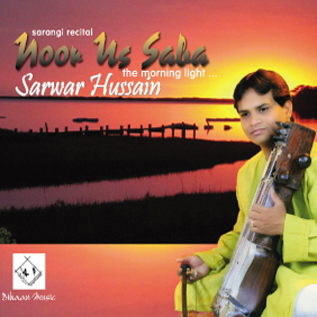 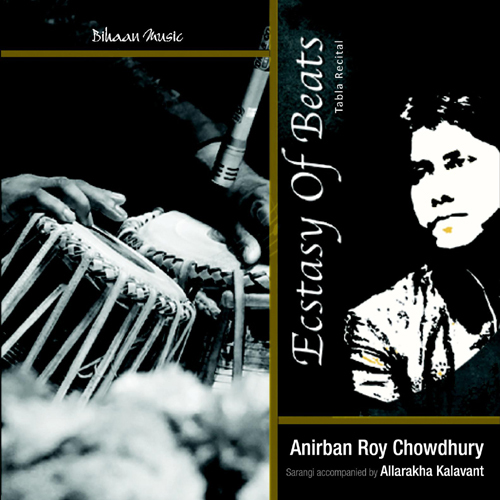 Arnab’s journey in the world of Indian Classical Music followed the repertoire and style of the traditional Senia Shahajahanpur Gharana. 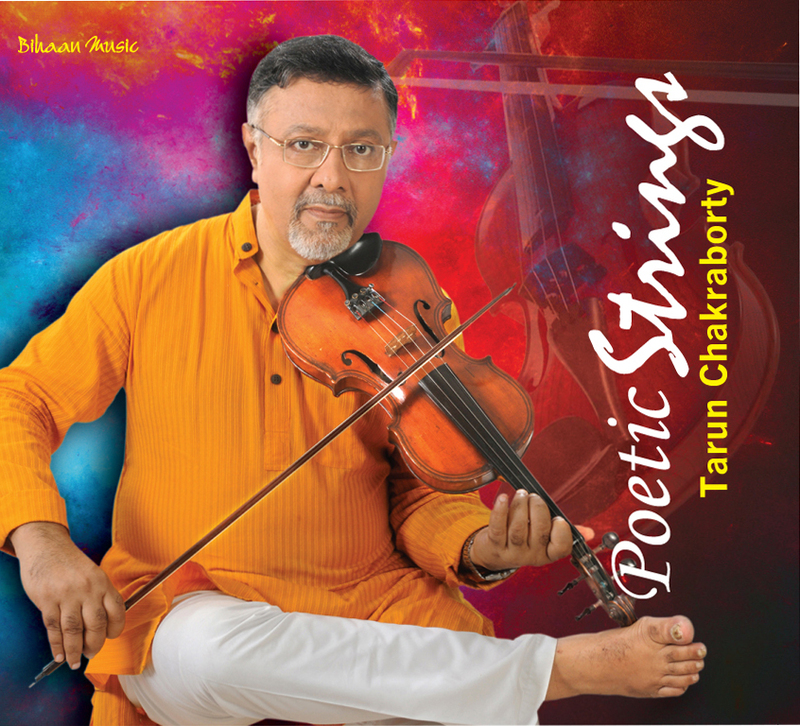 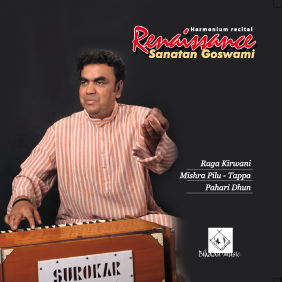 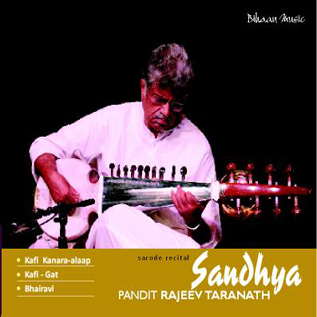 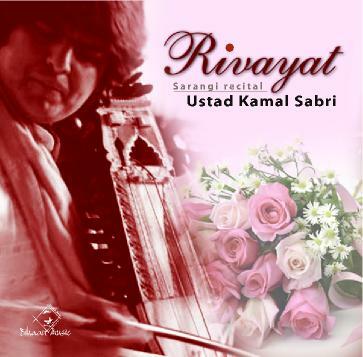 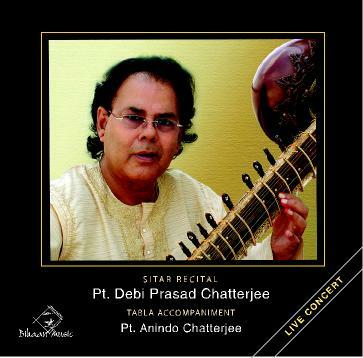 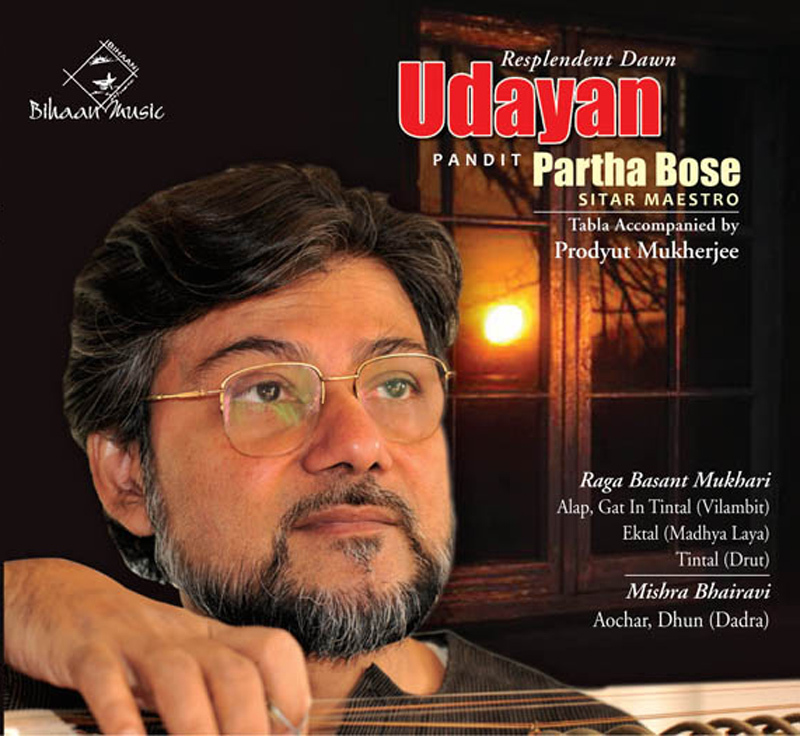 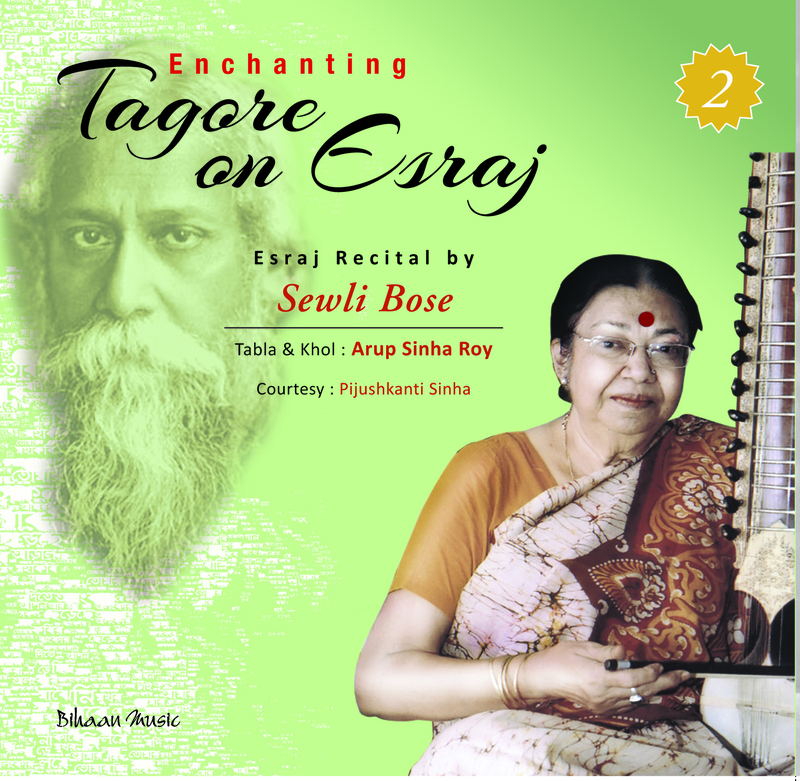 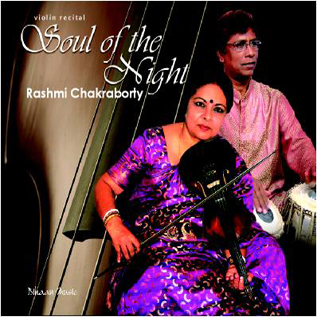 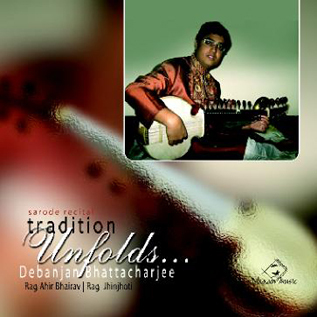 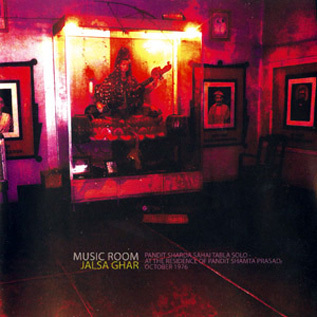 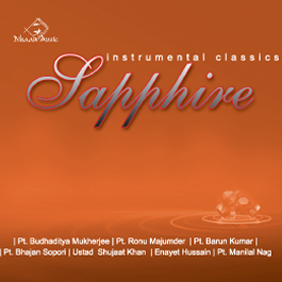 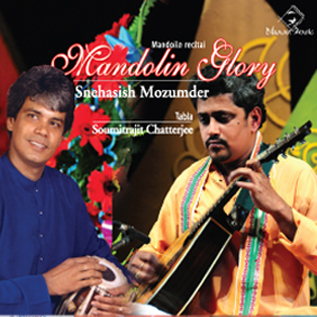 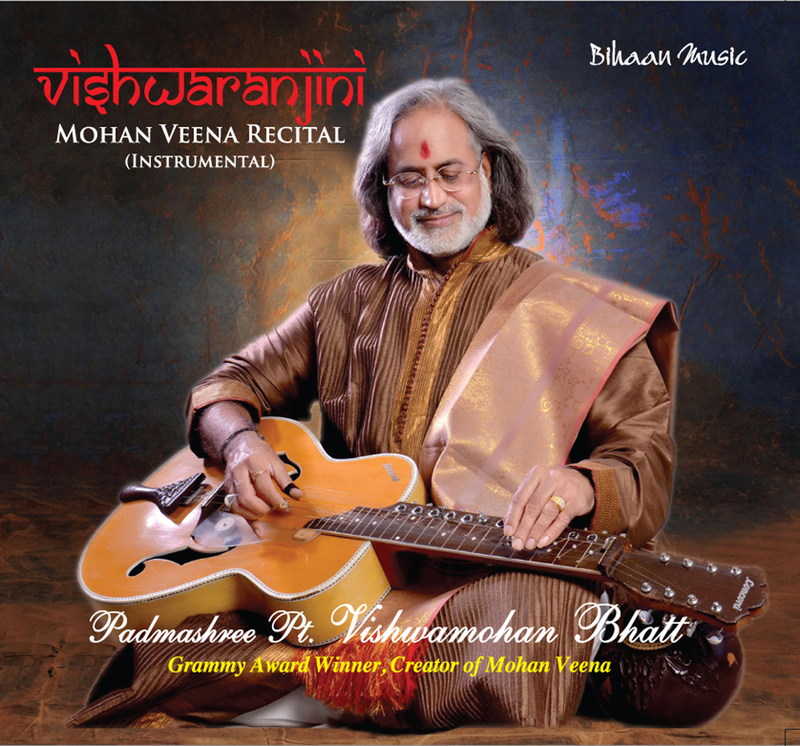 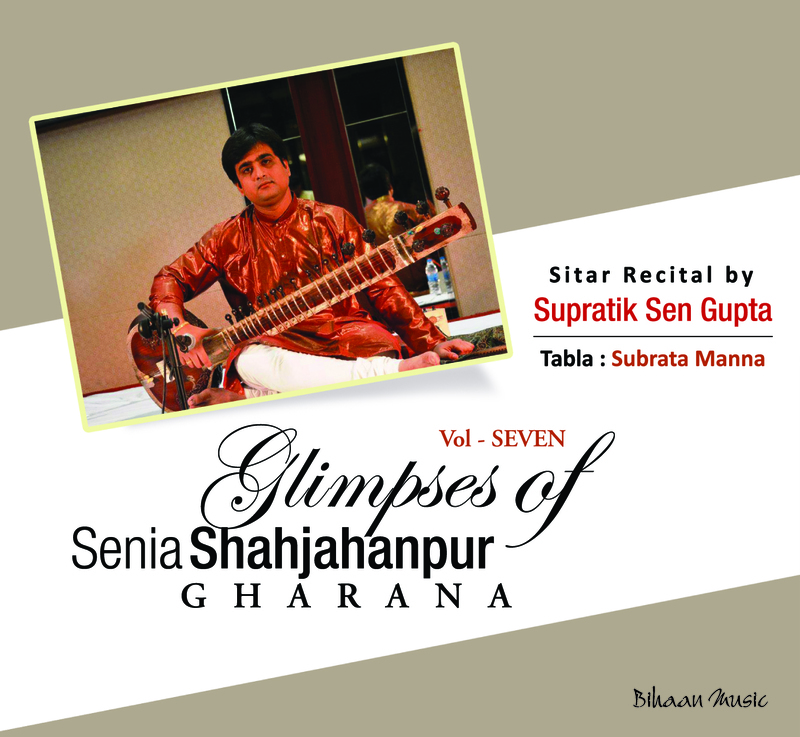 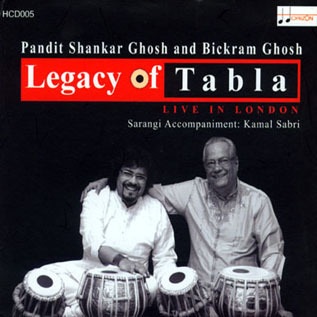 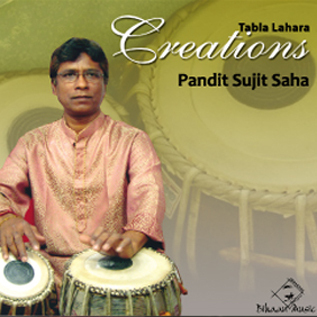 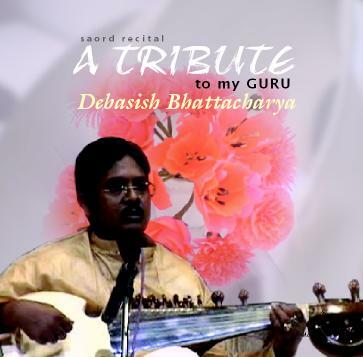 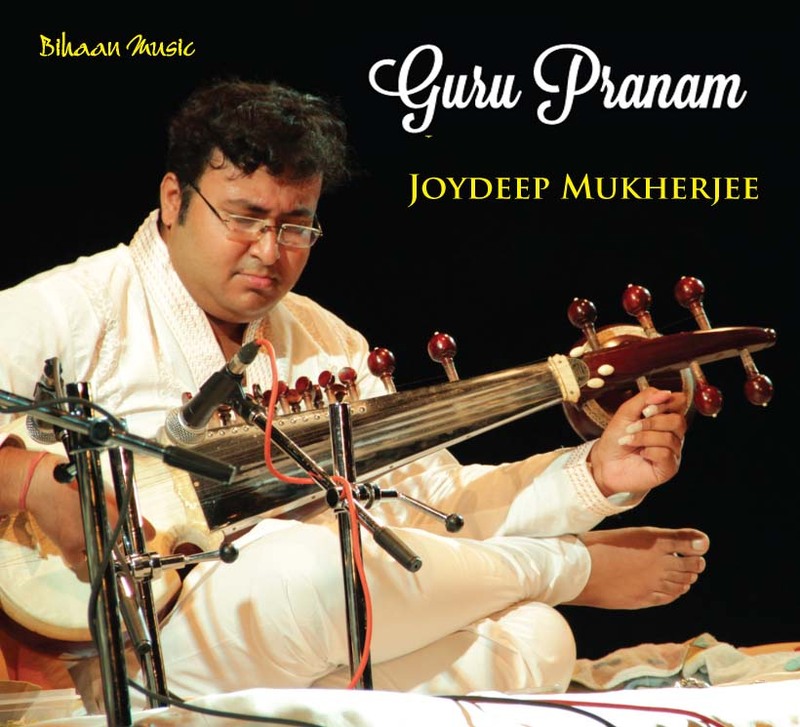 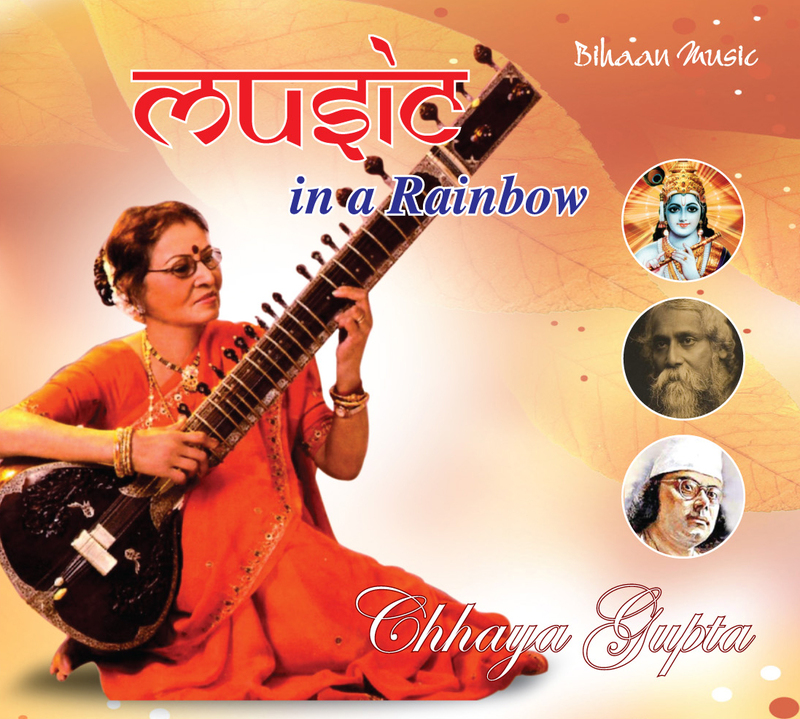 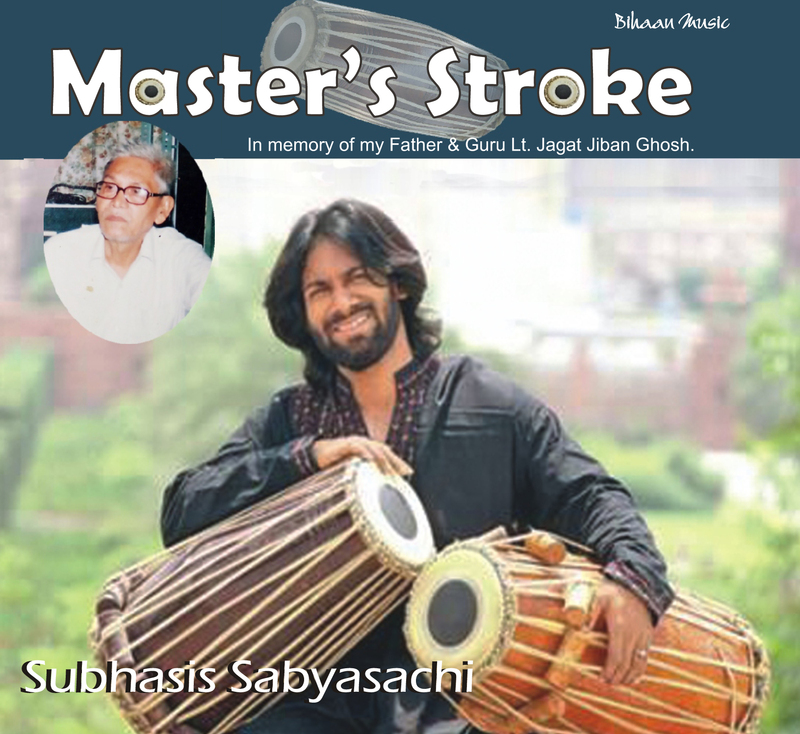 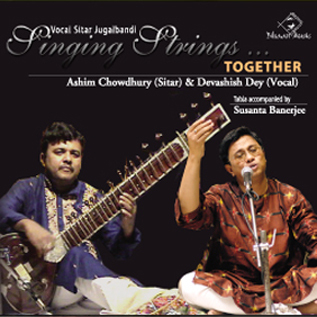 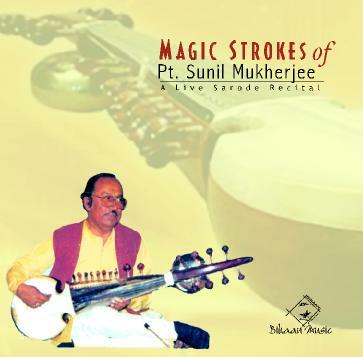 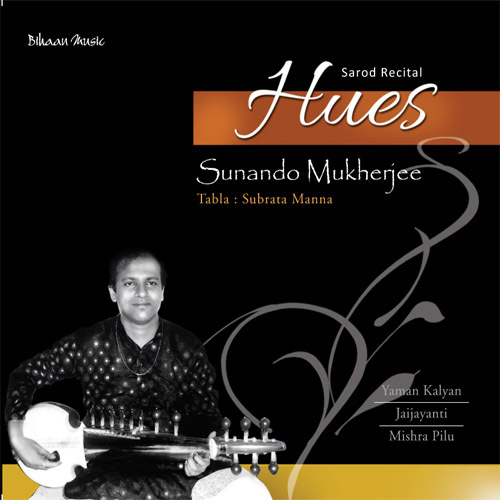 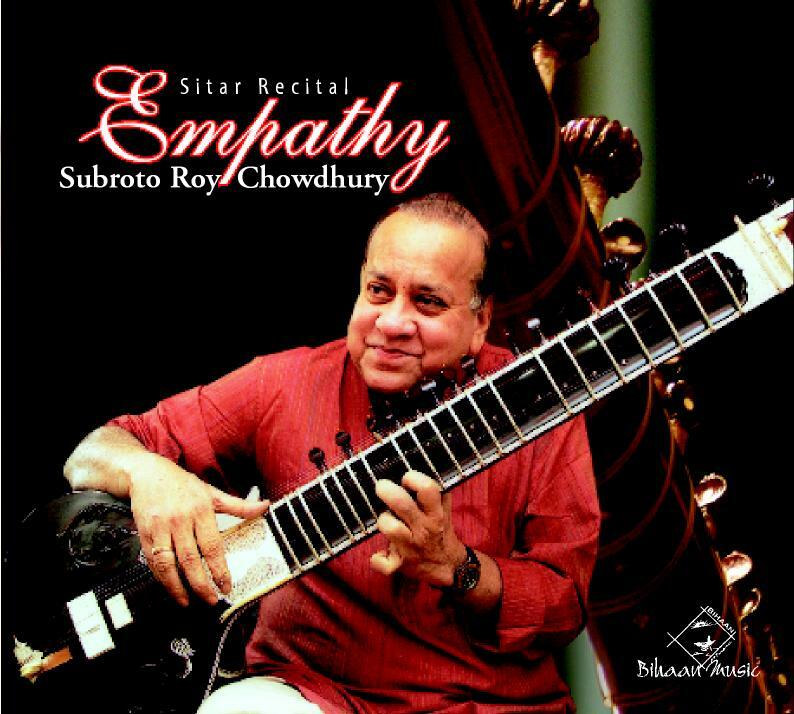 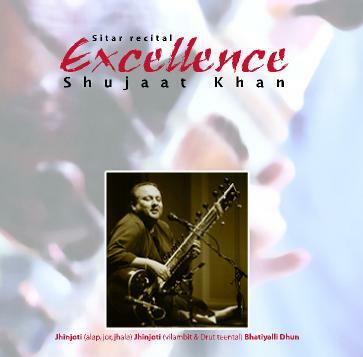 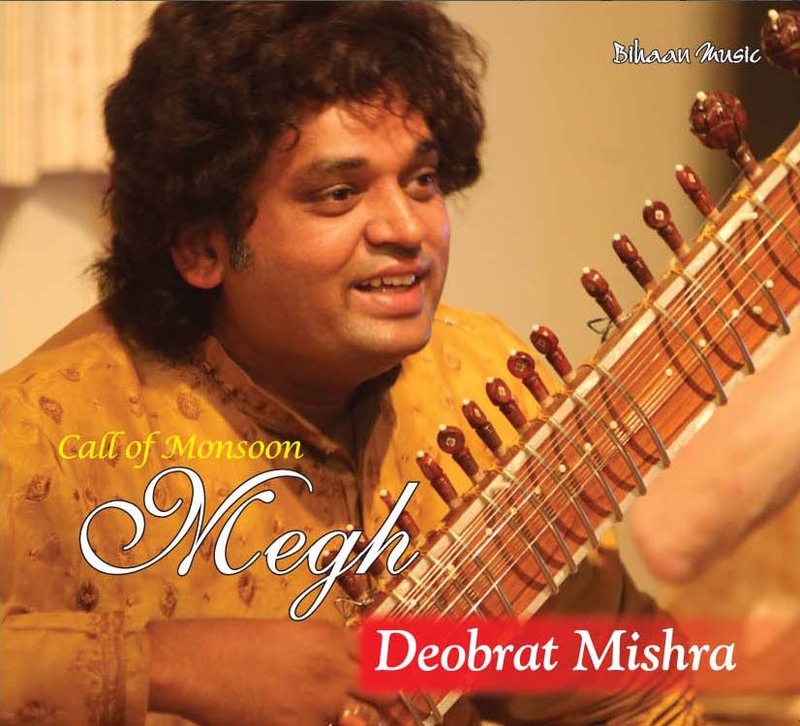 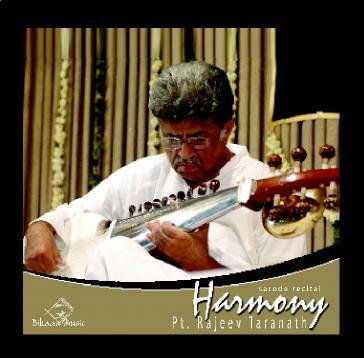 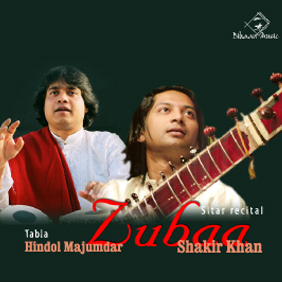 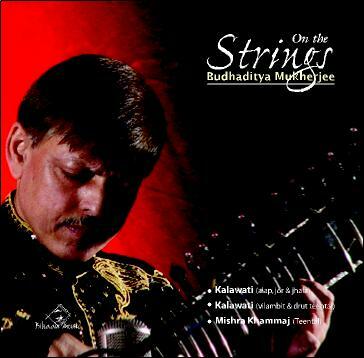 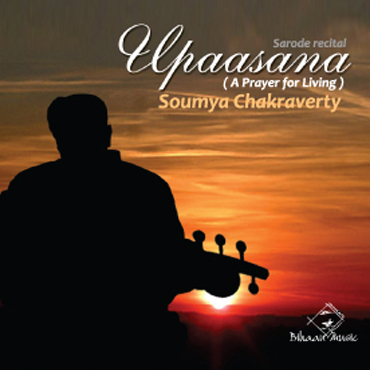 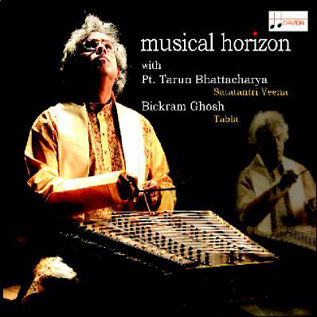 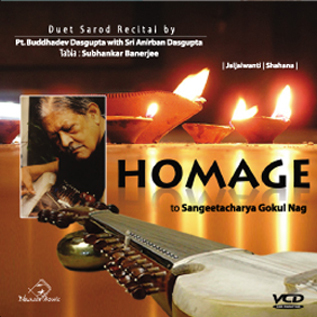 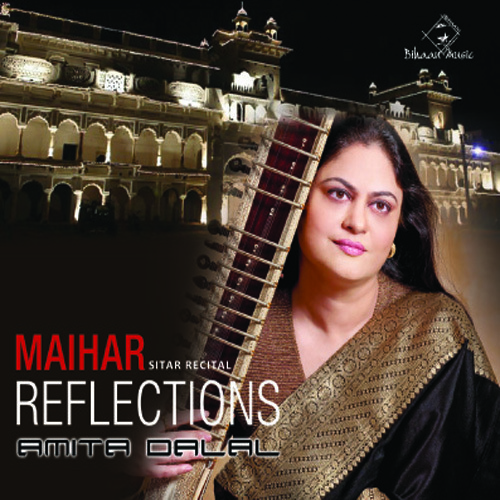 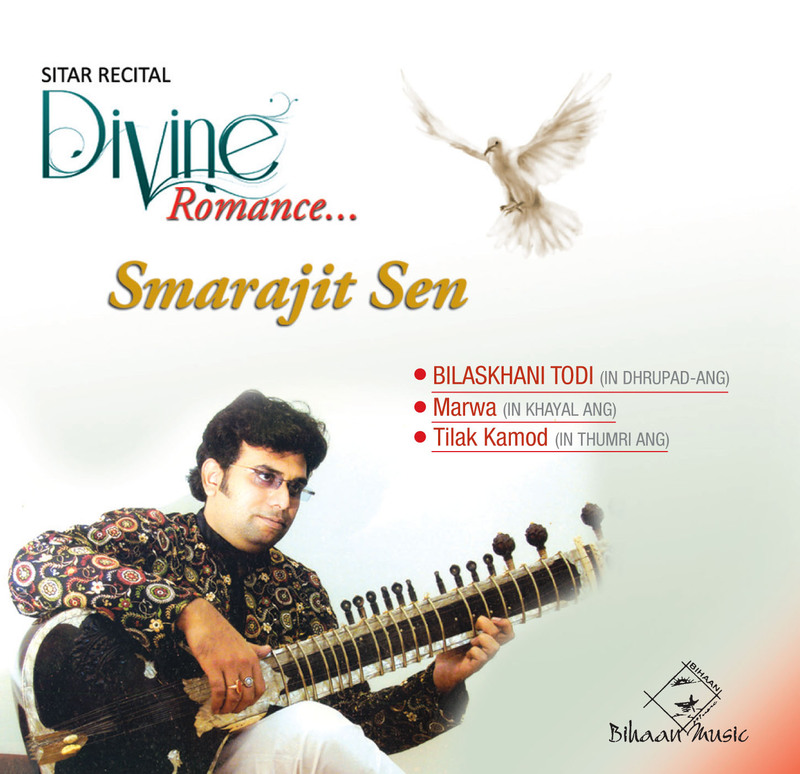 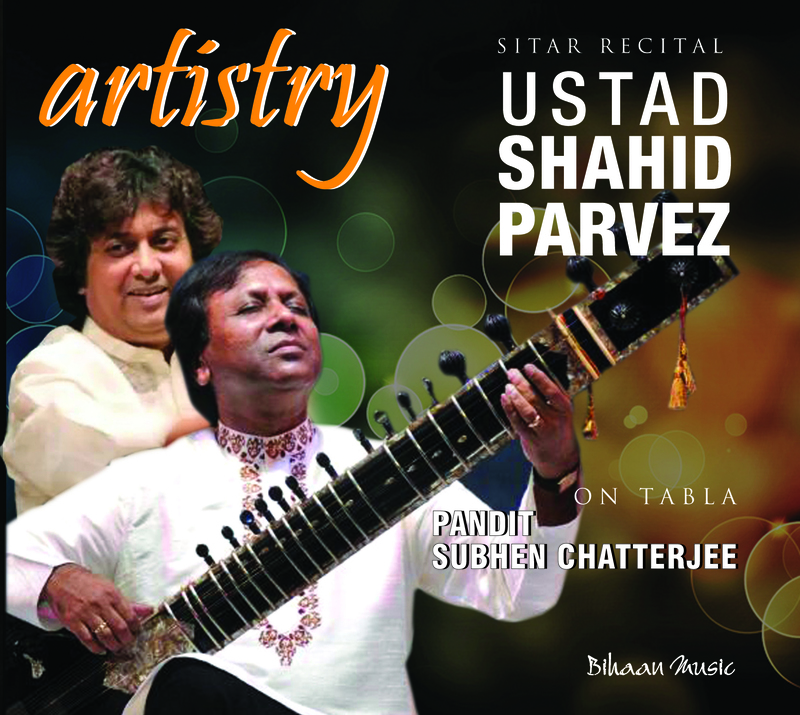 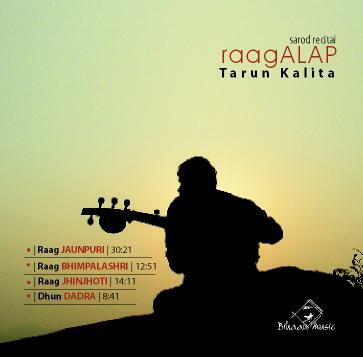 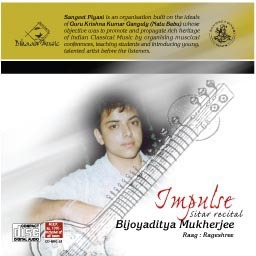 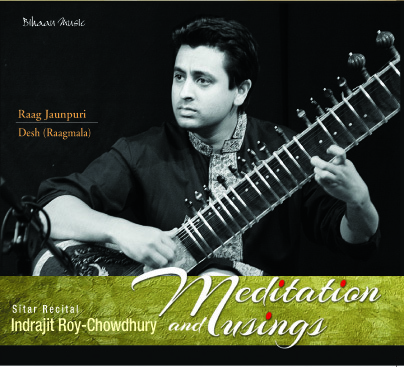 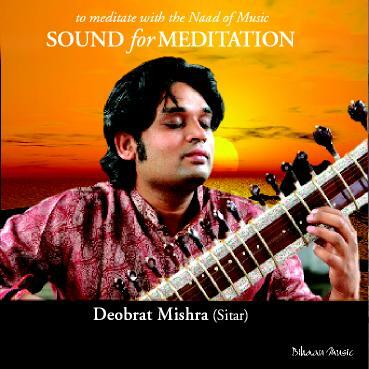 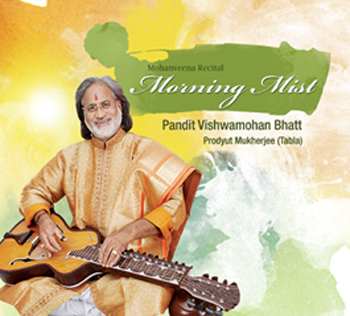 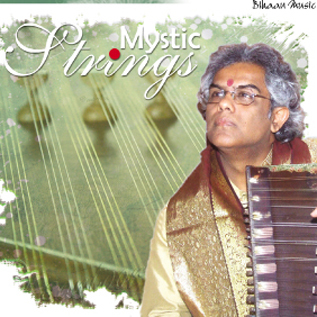 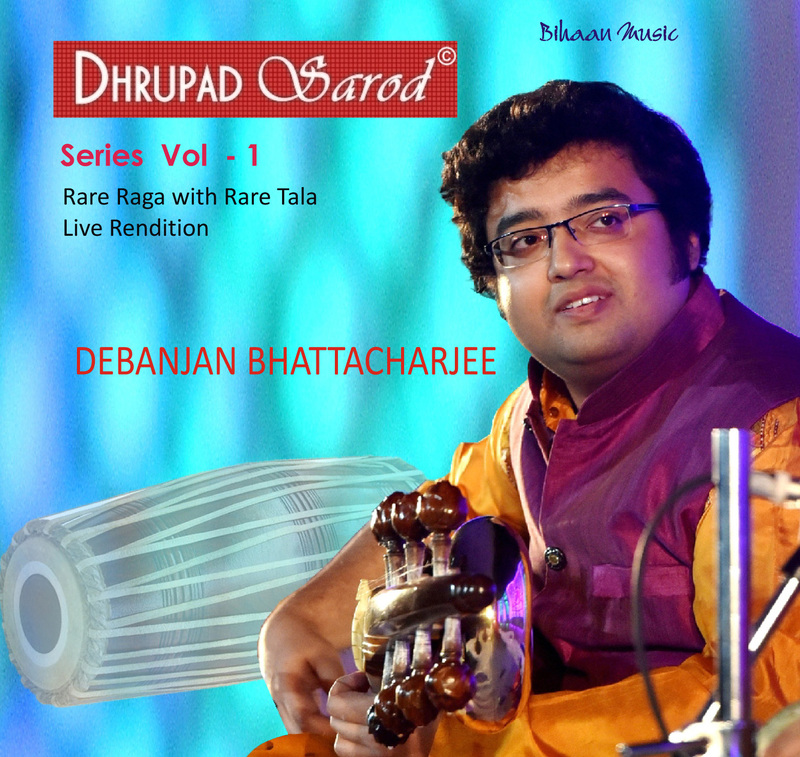 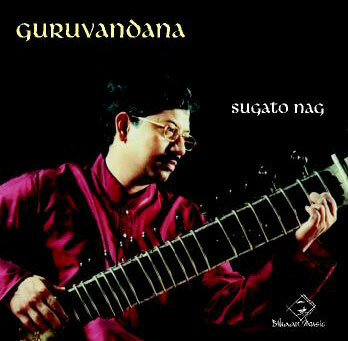 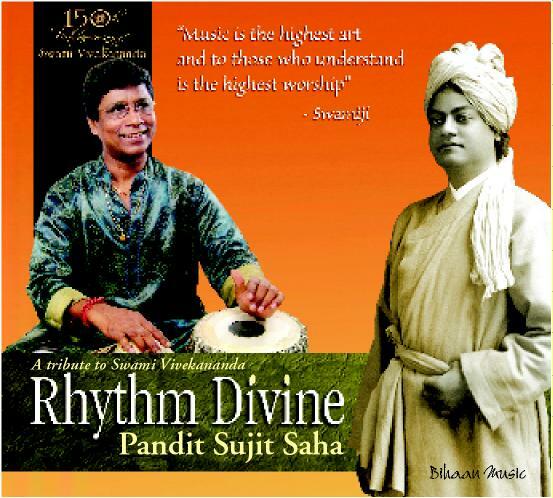 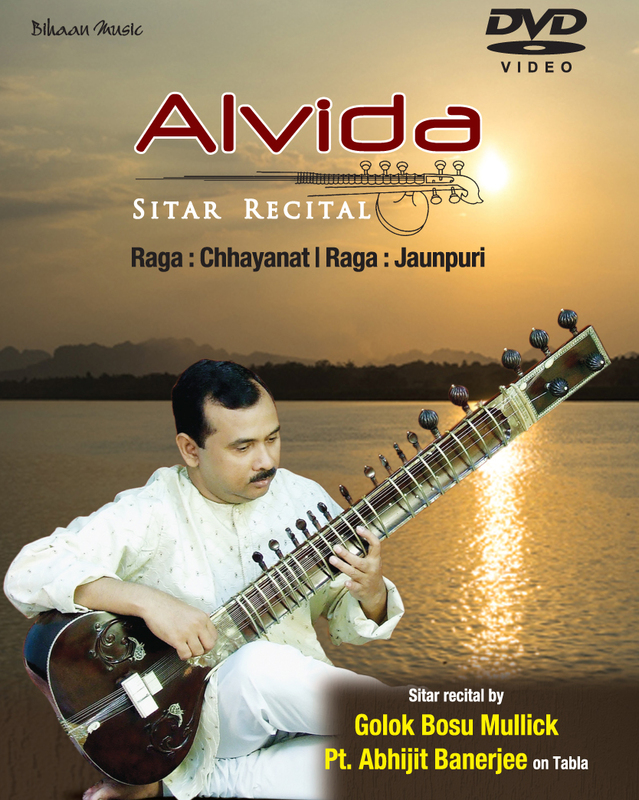 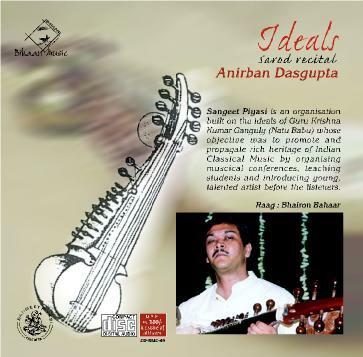 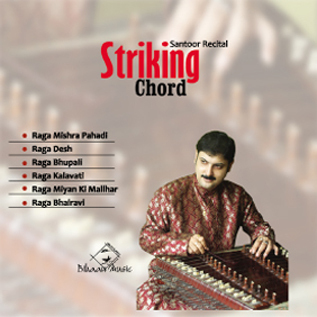 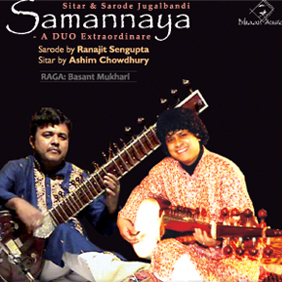 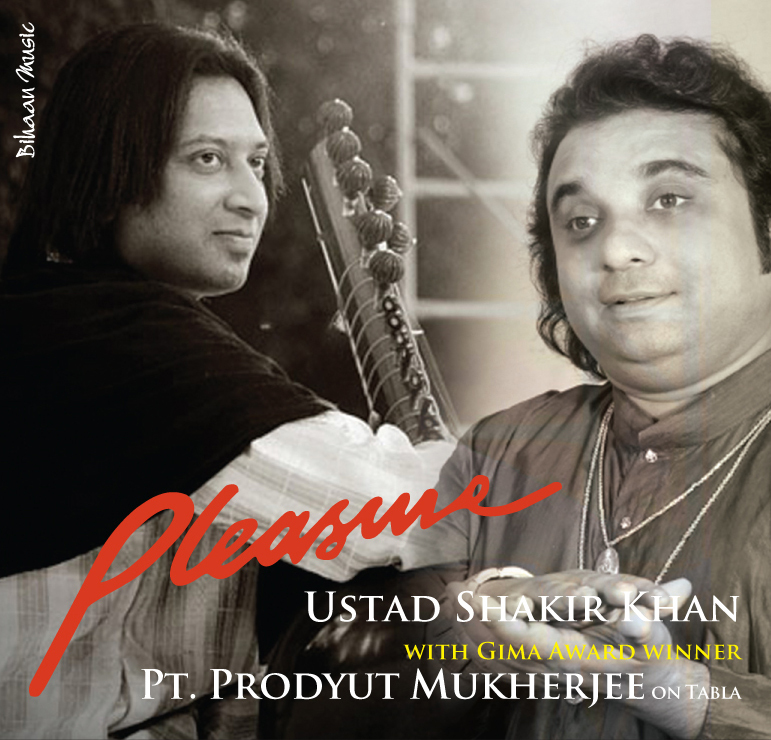 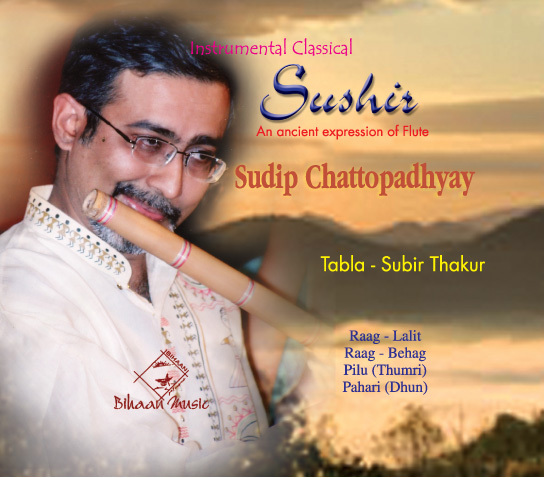 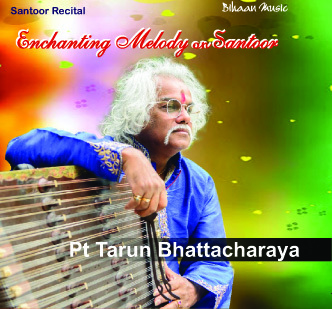 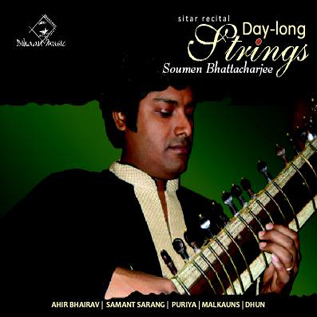 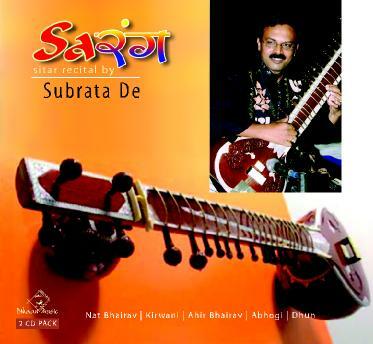 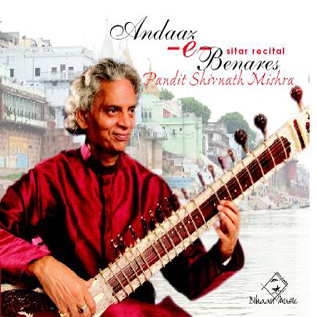 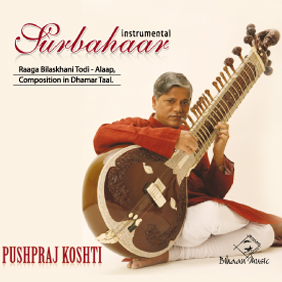 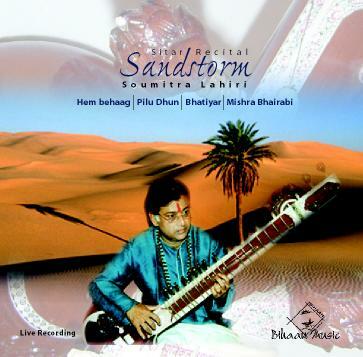 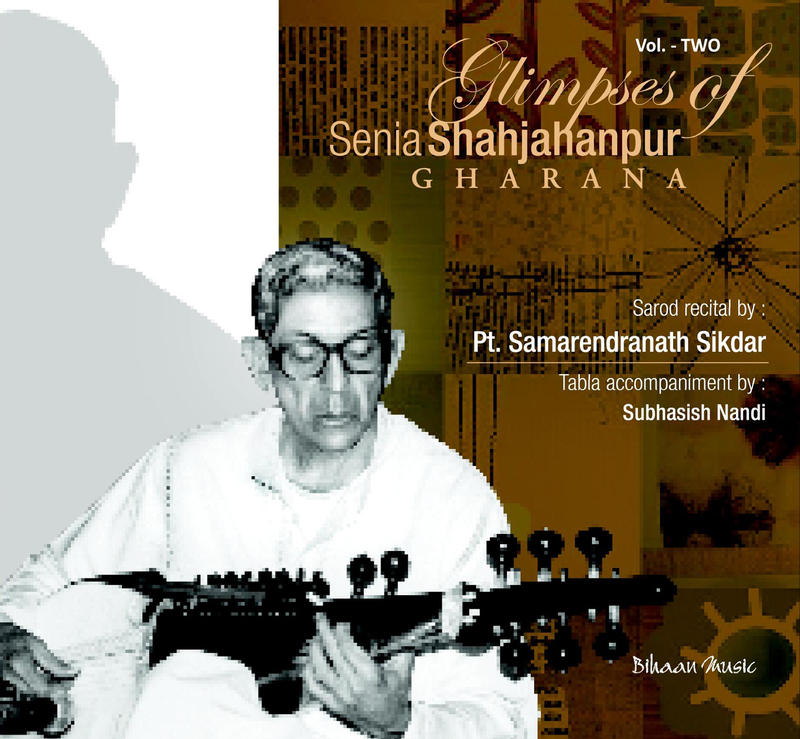 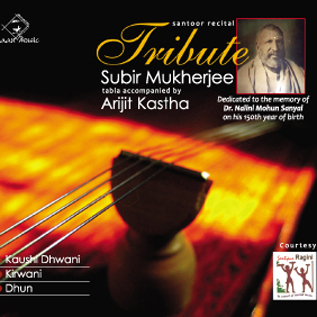 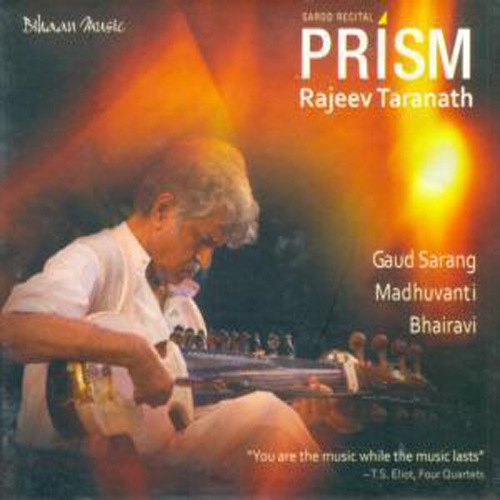 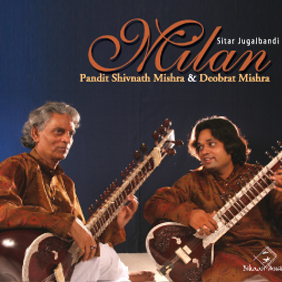 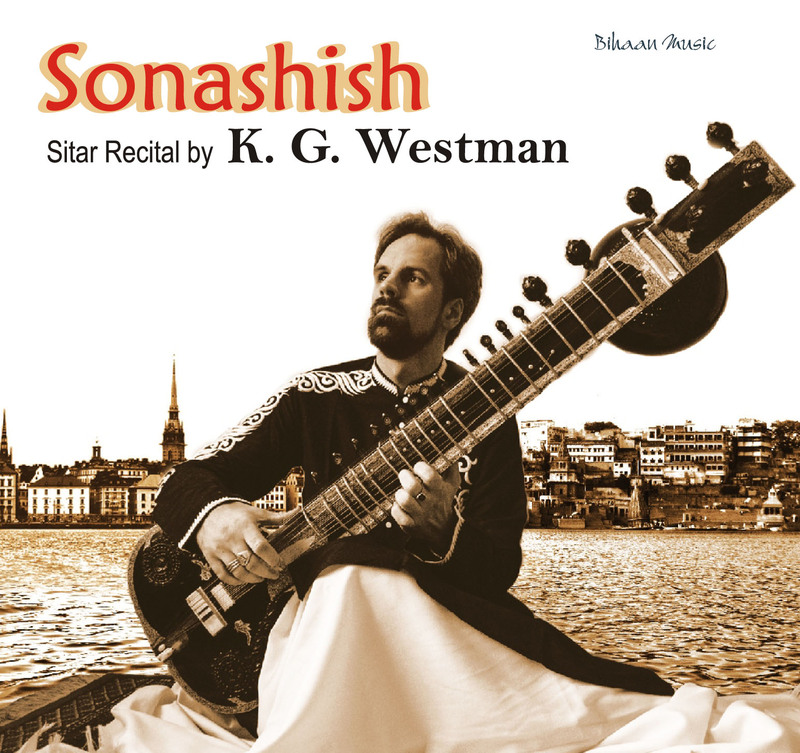 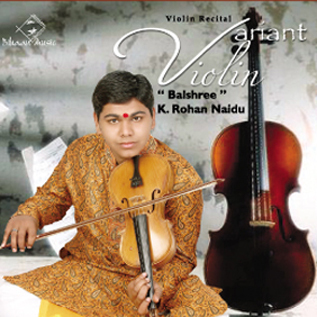 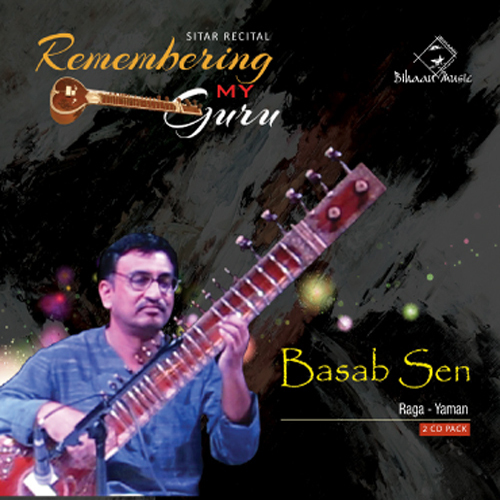 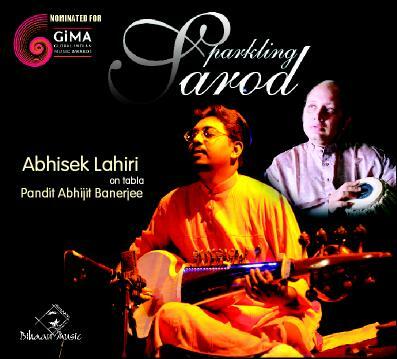 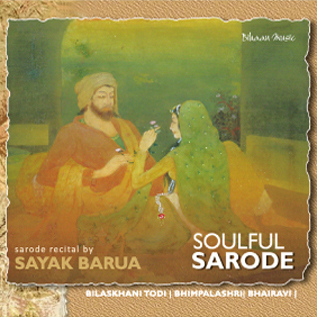 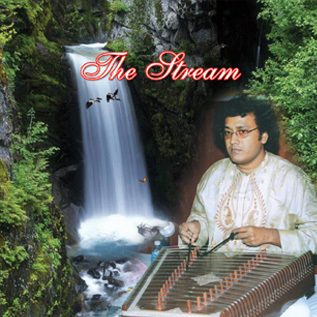 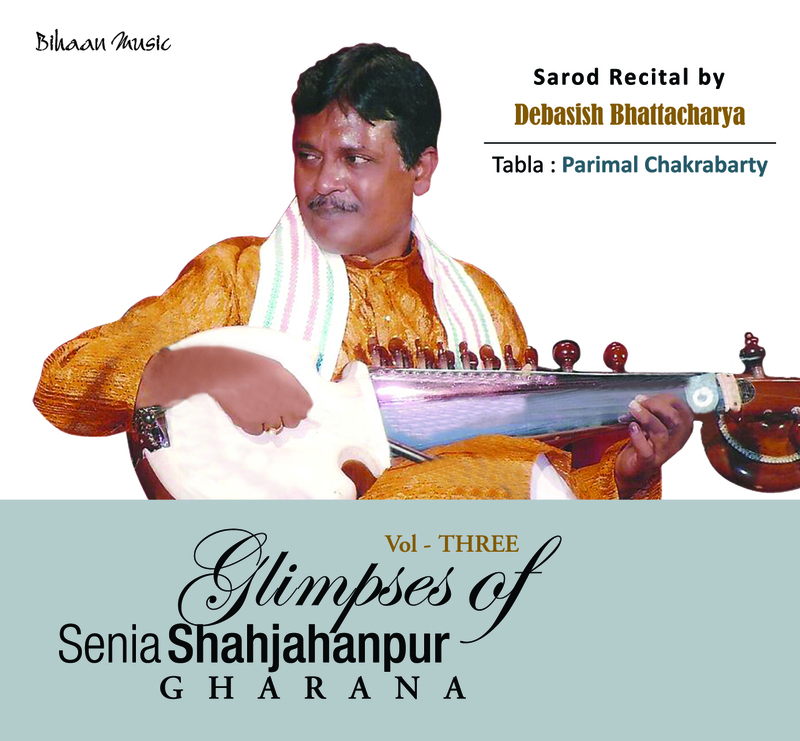 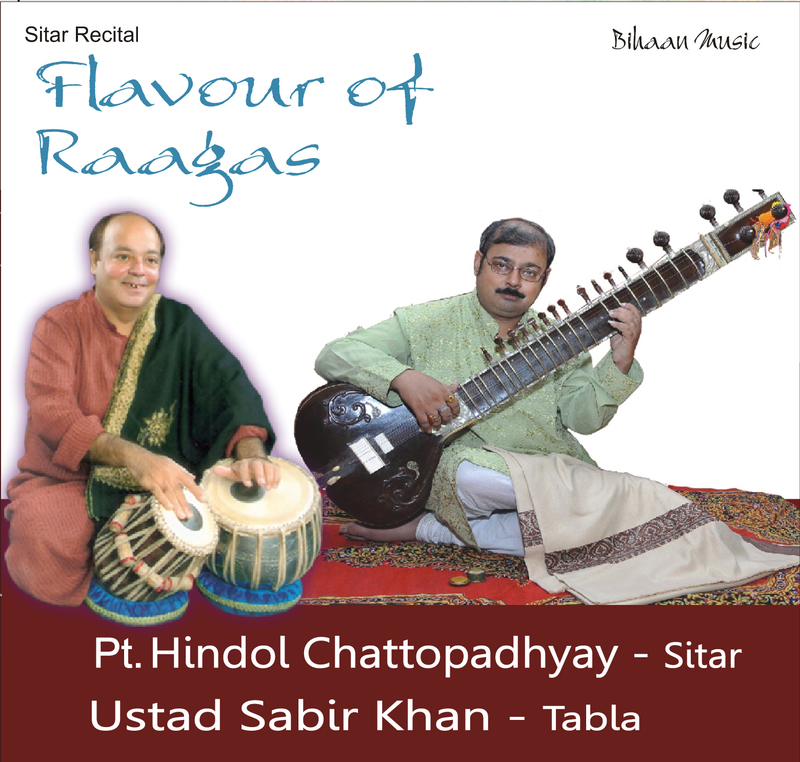 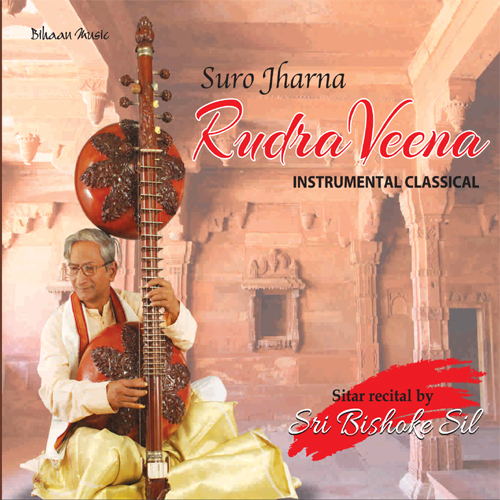 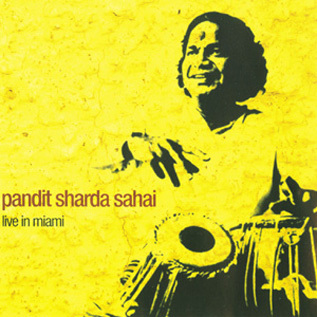 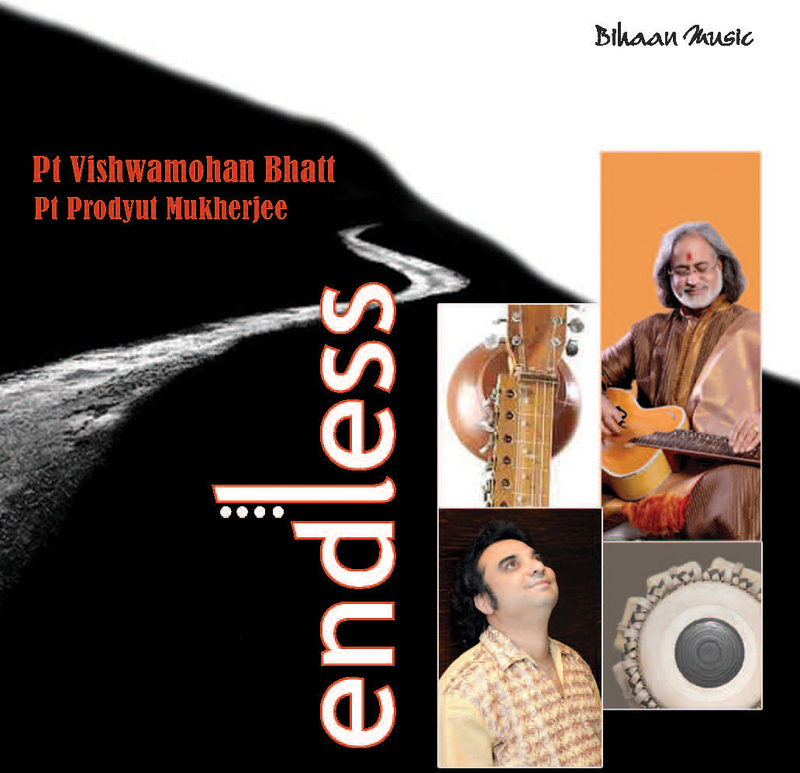 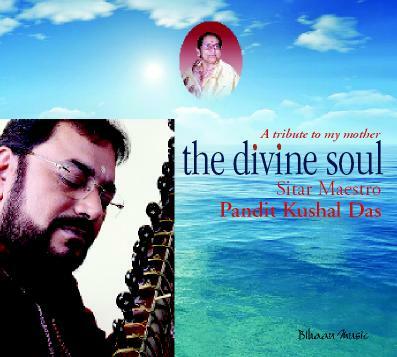 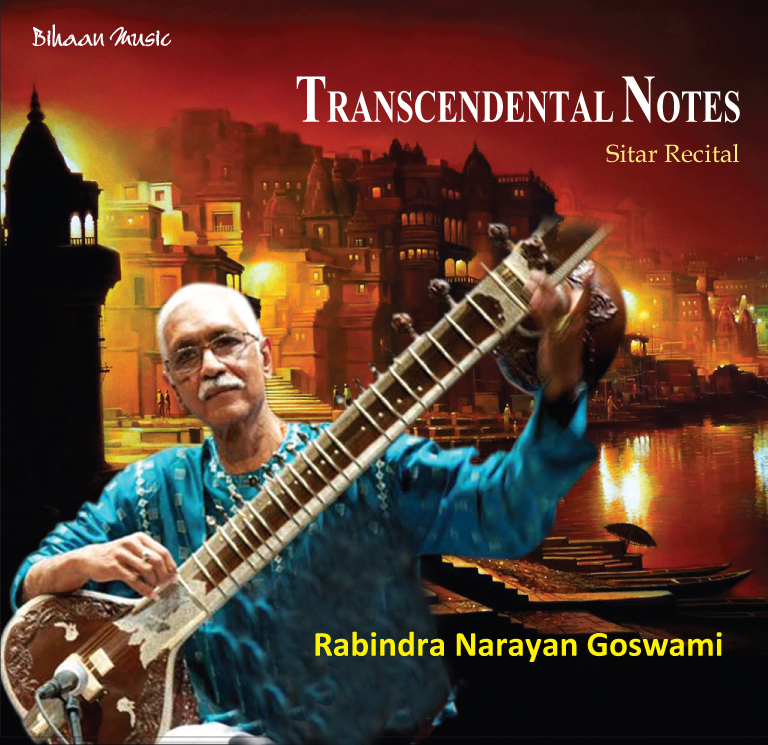 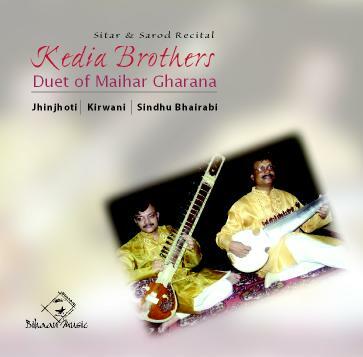 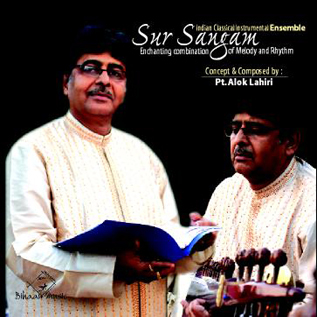 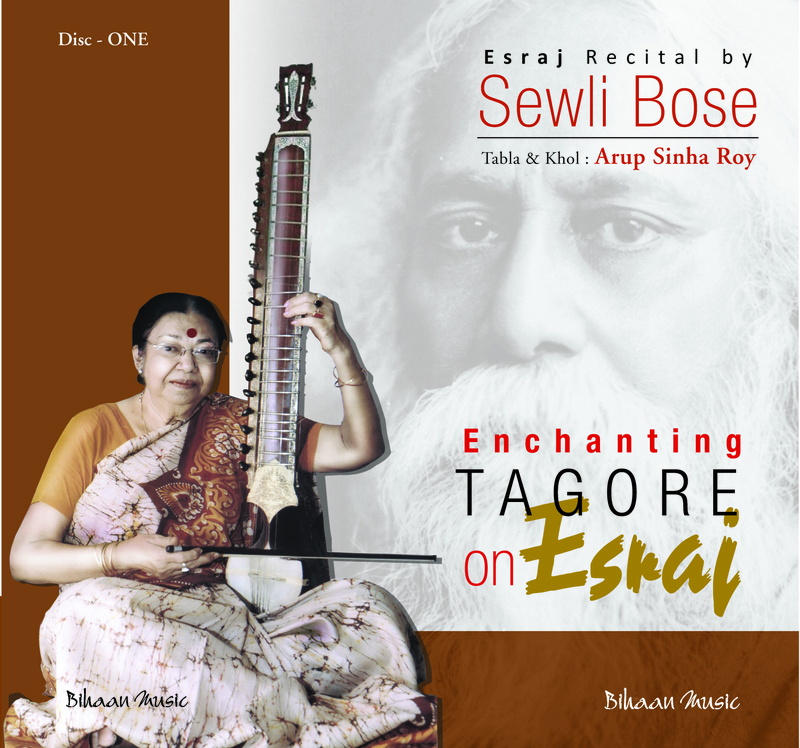 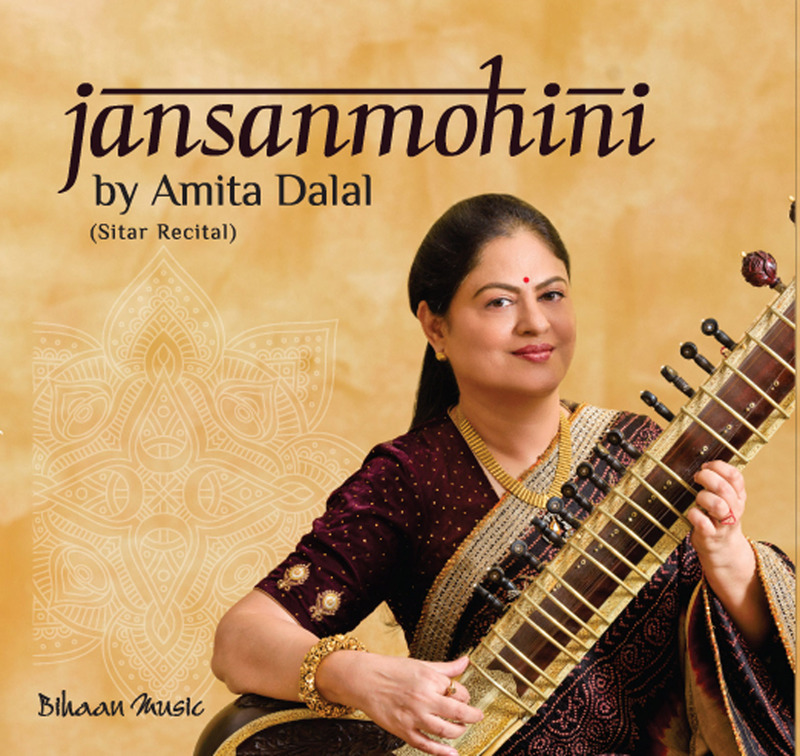 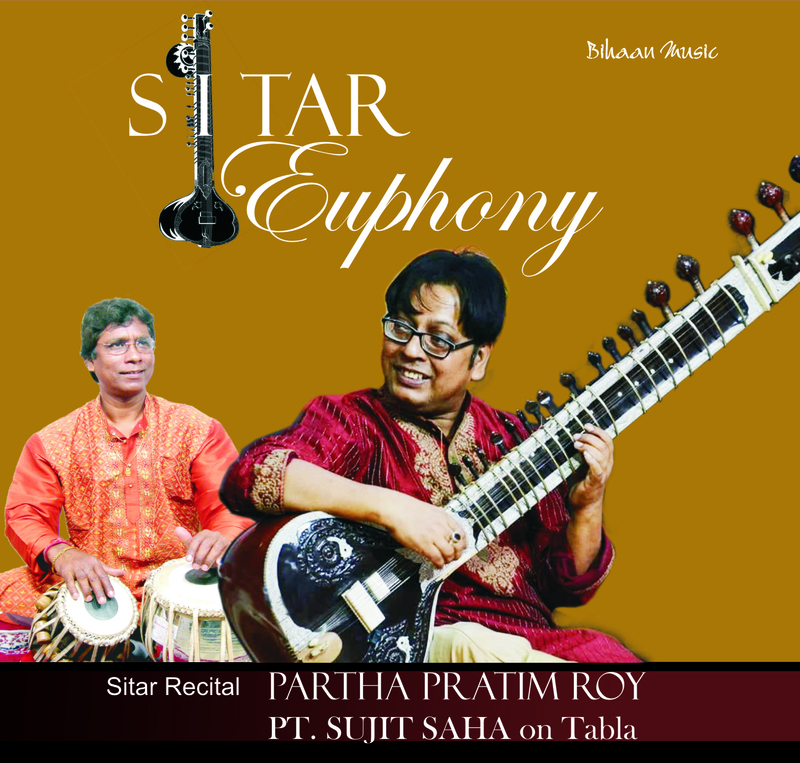 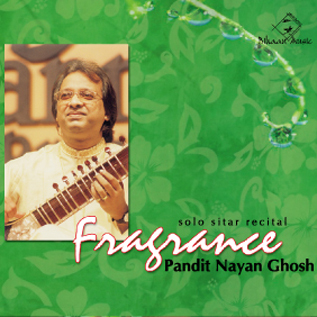 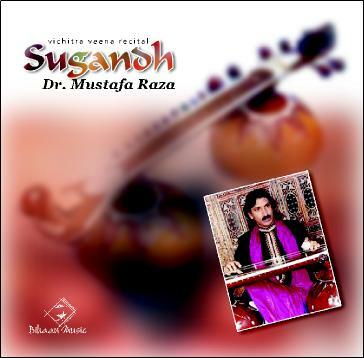 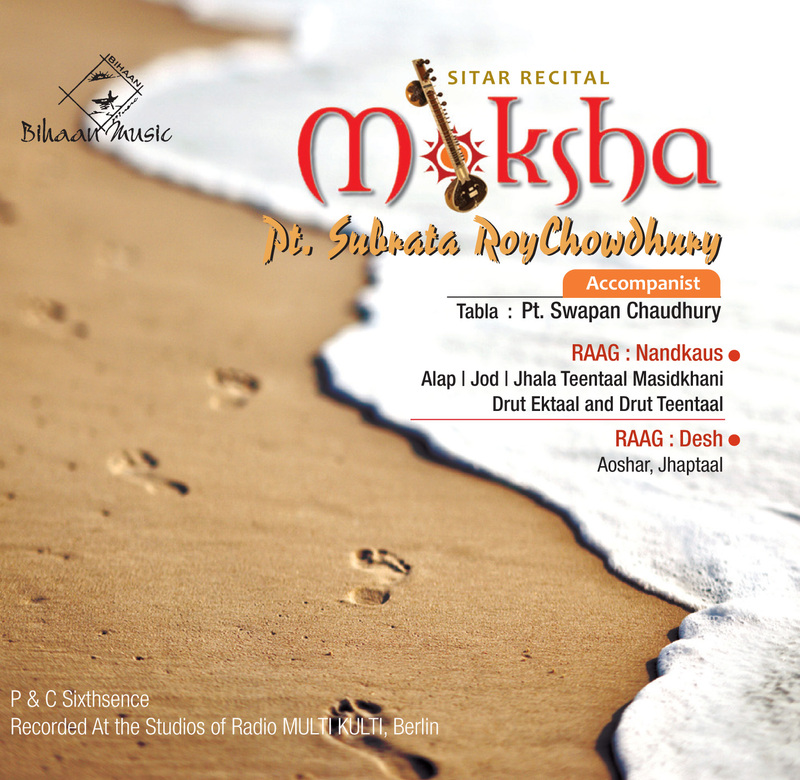 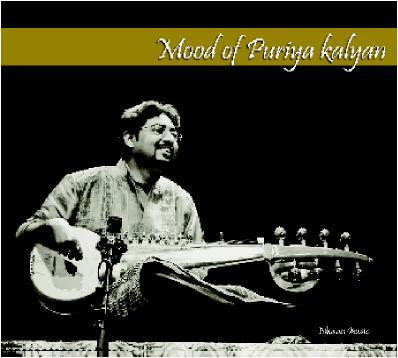 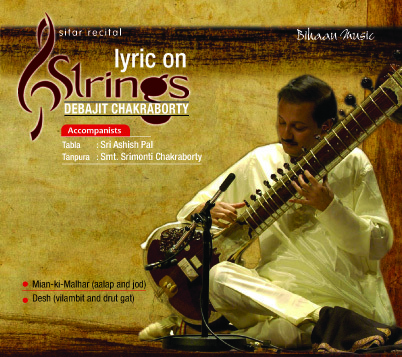 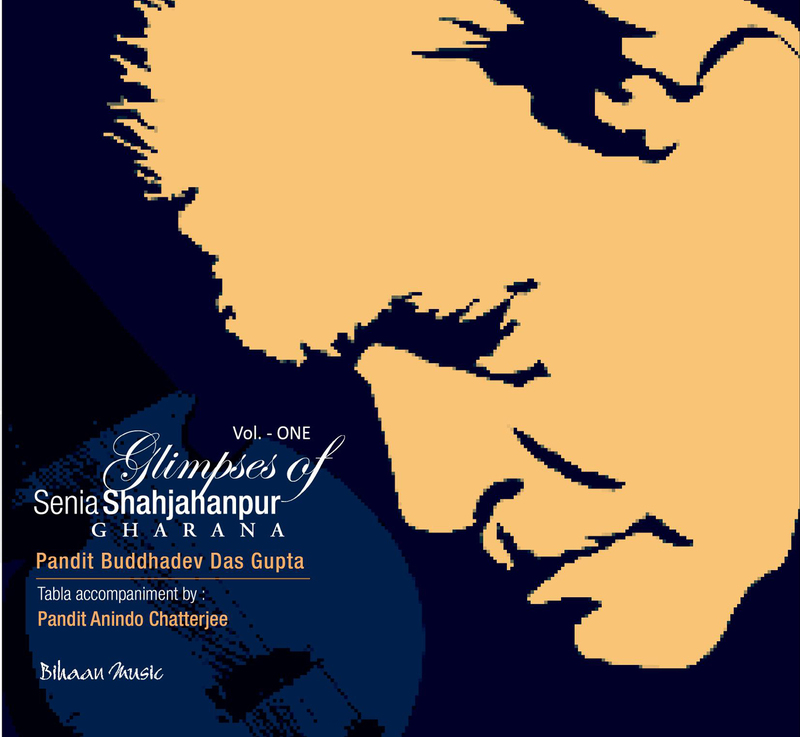 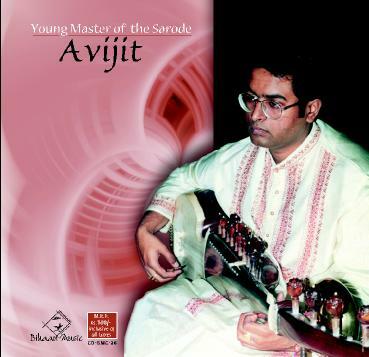 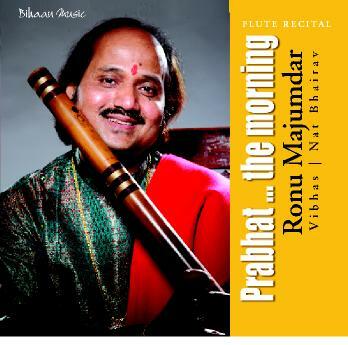 He made his own impression with his dedication, depth and expansion to the existing lineage of The Gharana. 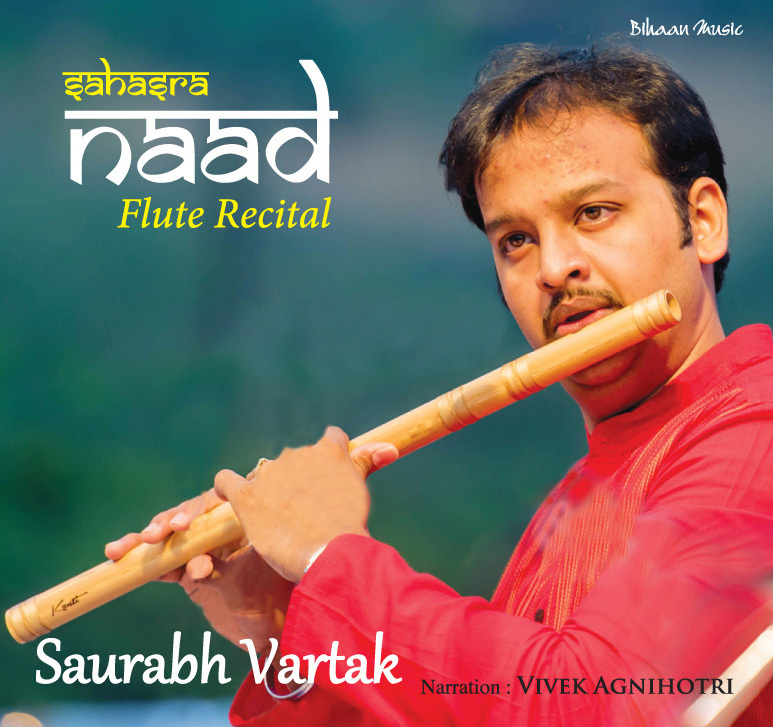 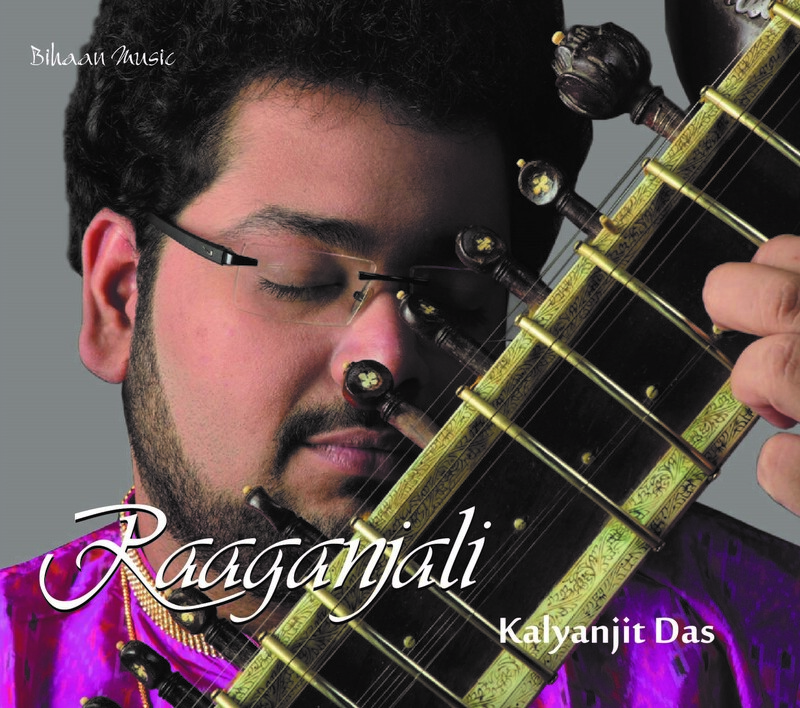 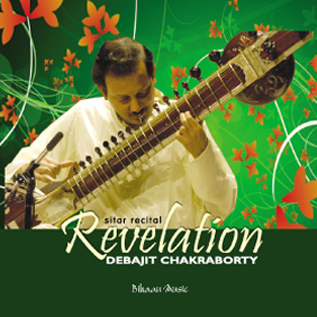 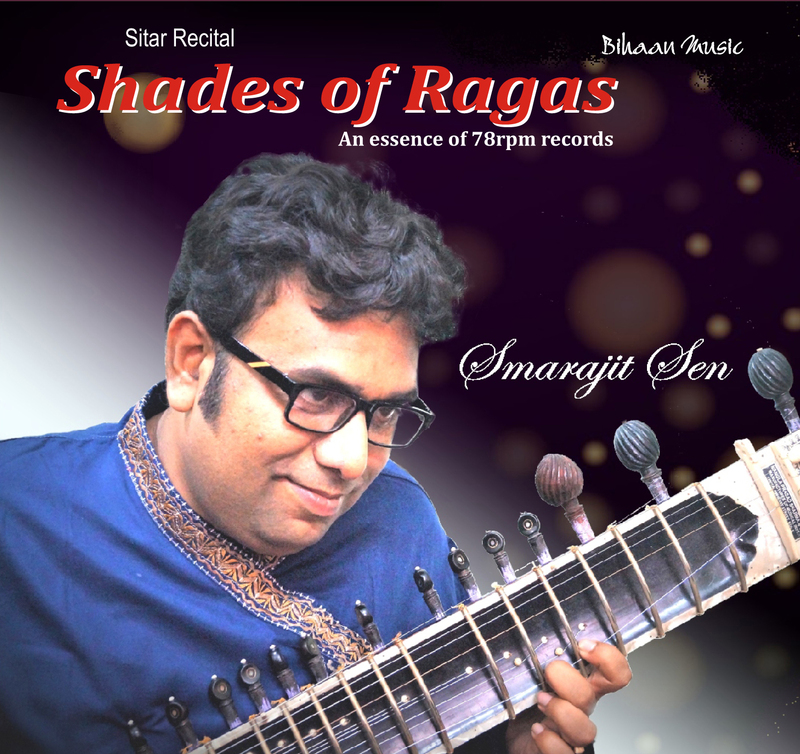 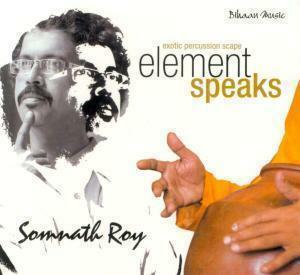 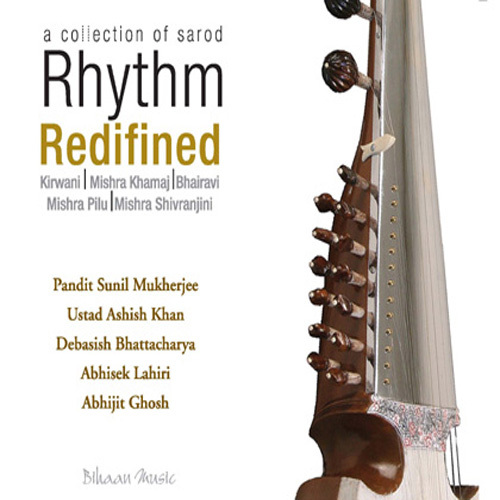 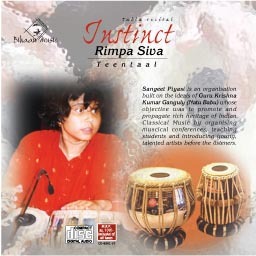 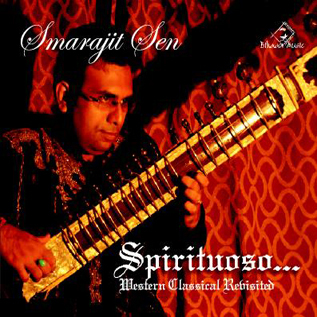 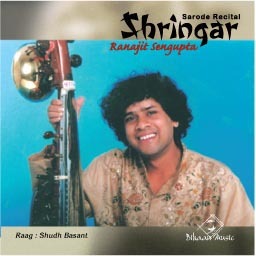 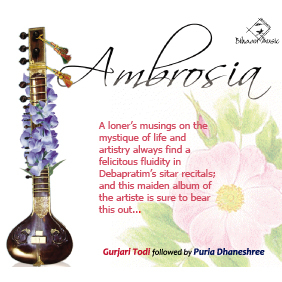 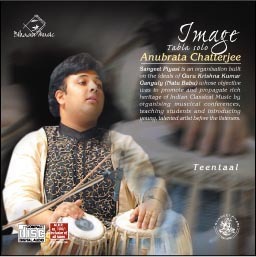 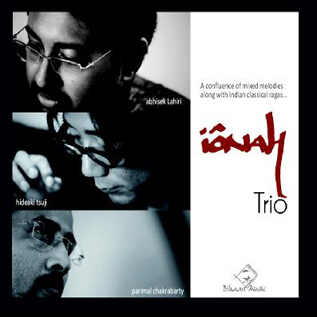 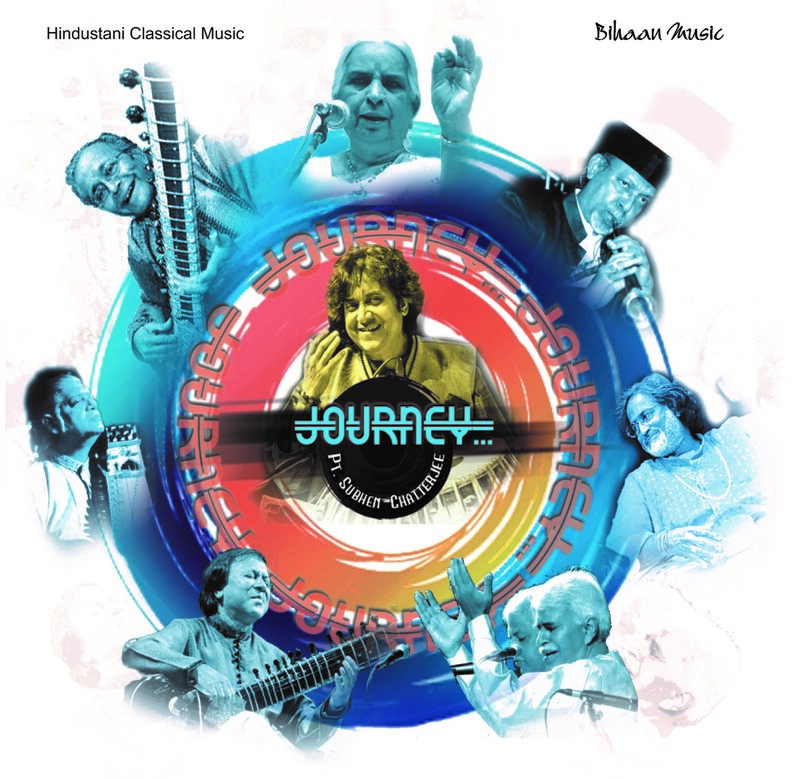 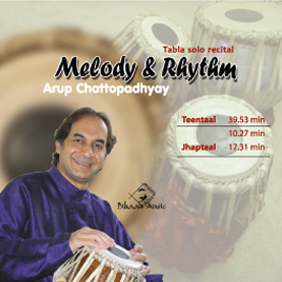 Arnab’s unique ability to weave the most intricate textures of sound, even at a higher speed, keeping in mind the grammar of The Raaga, sets him apart in the world of Indian Classical Music. 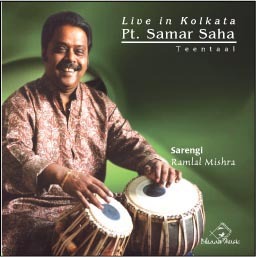 In short, he has his own signature style, in his performance. 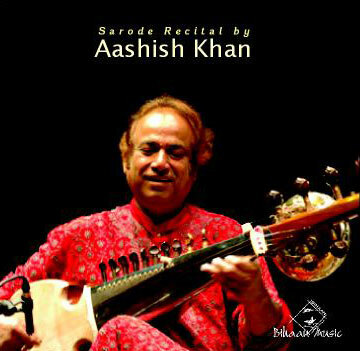 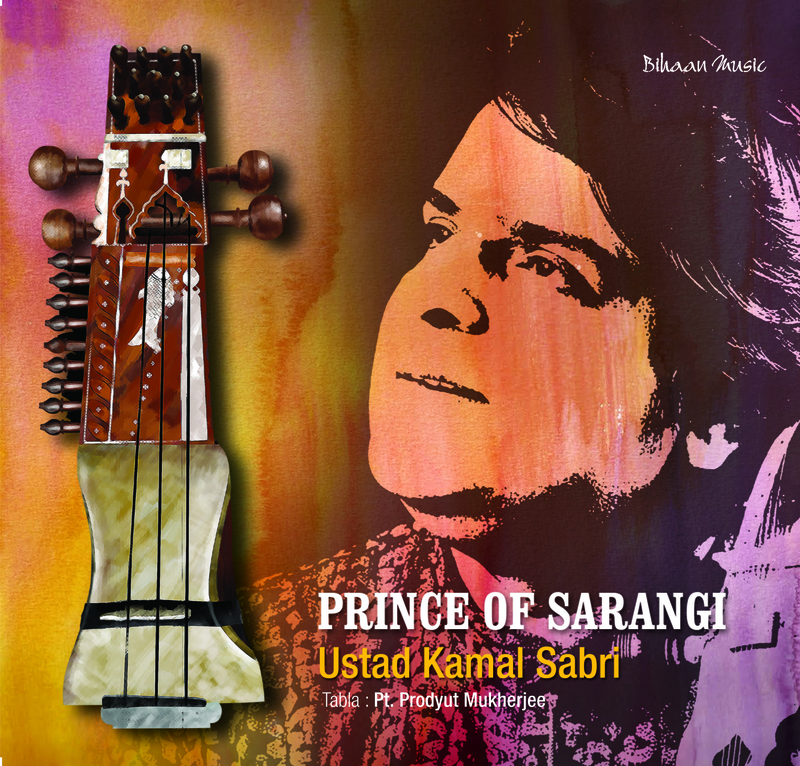 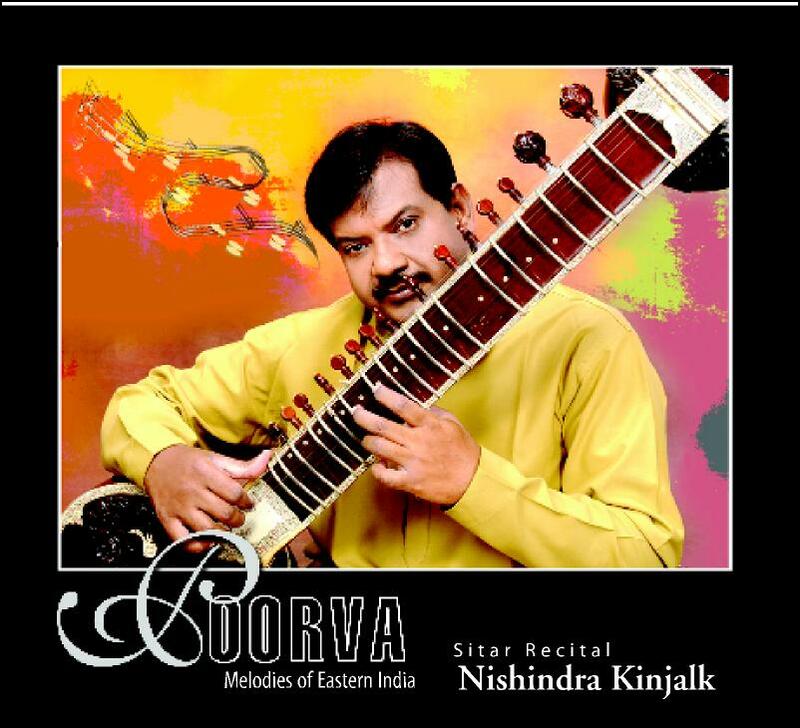 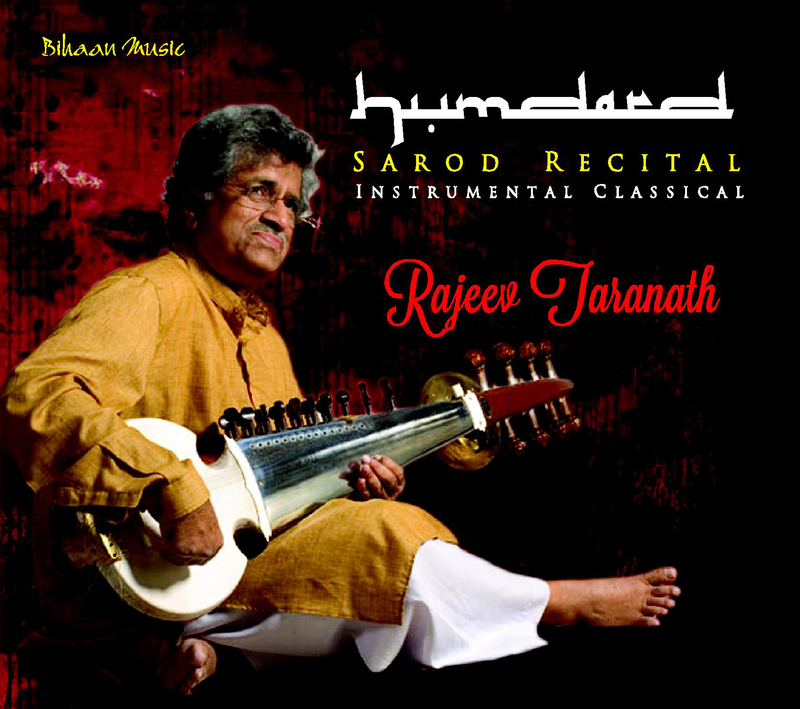 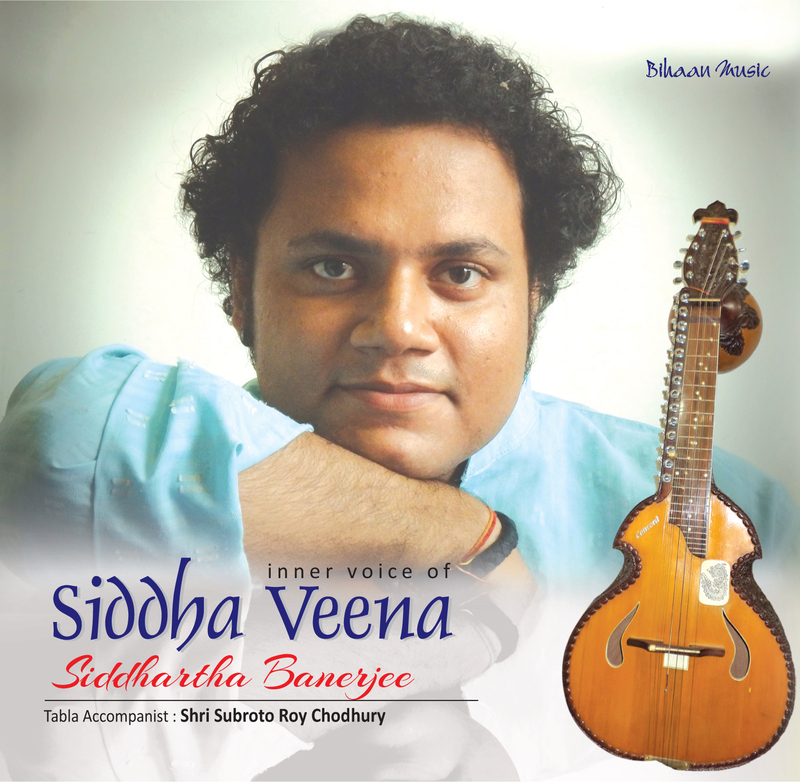 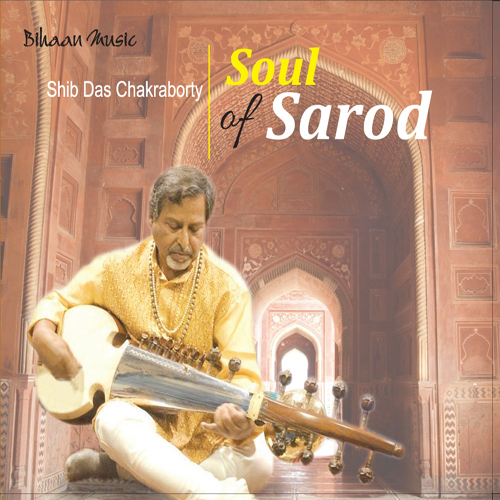 In acknowledgement of his extraordinary performance he was awarded Sarod Sundar, Sarod Nayak and many more from all over the world. 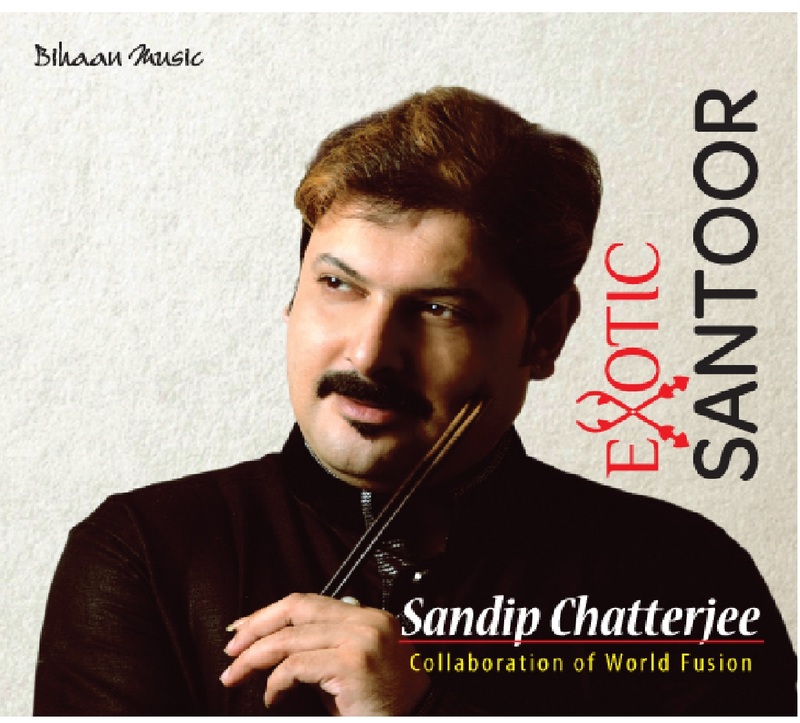 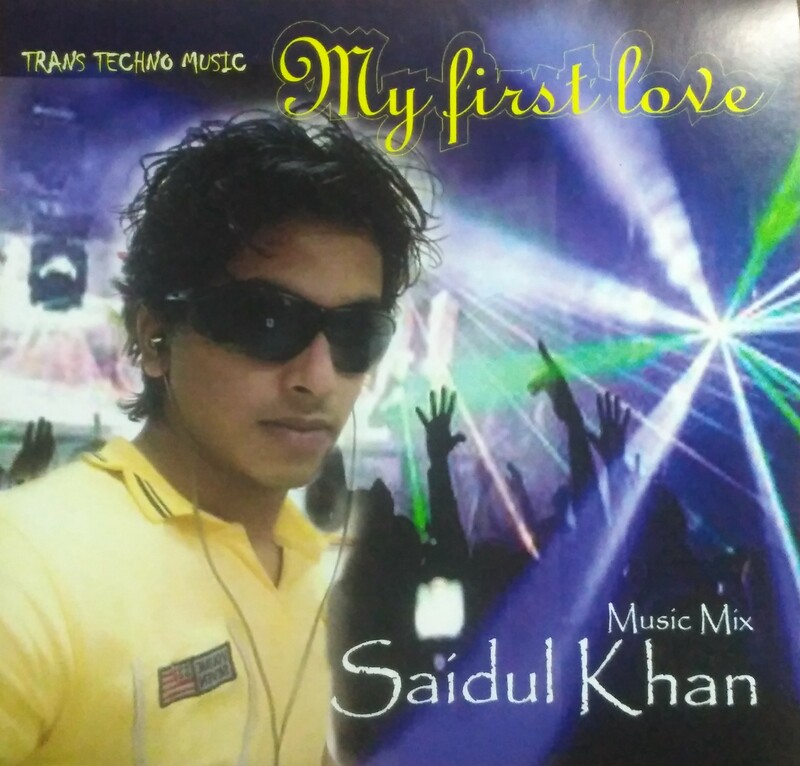 He has performed globally and successfully collaborated various forms of music with their distinct styles. 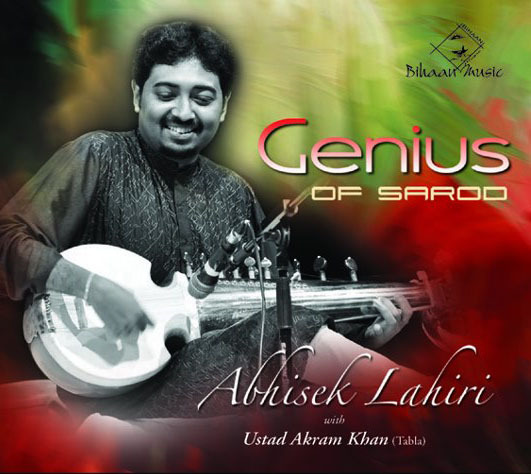 He has travelled extensively with his music in The USA, Europe, Central Asia,Russia.He had recently been invited by the University of Geneva, Switzerland for the session on lecture demonstration. 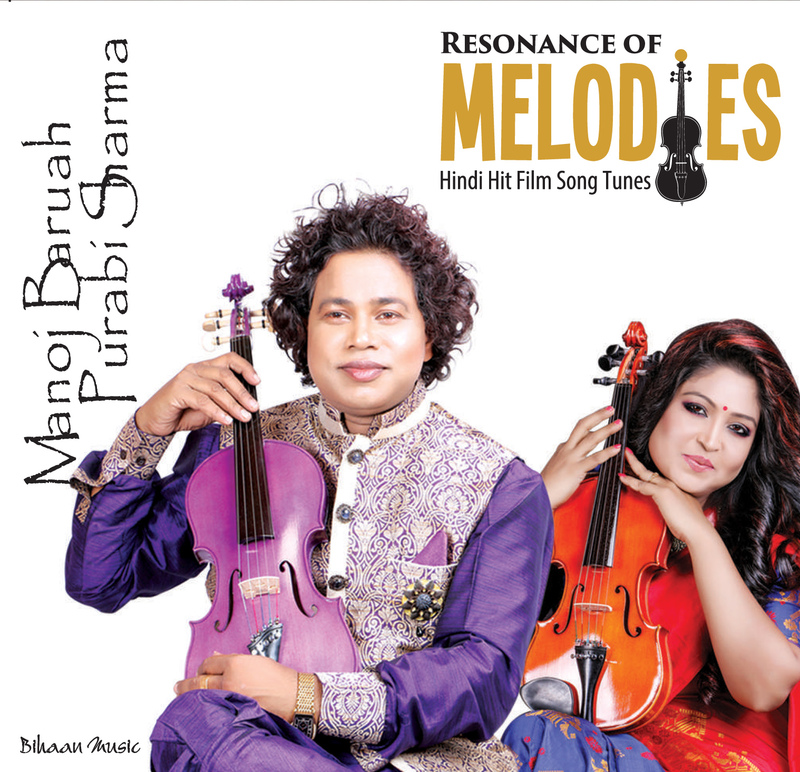 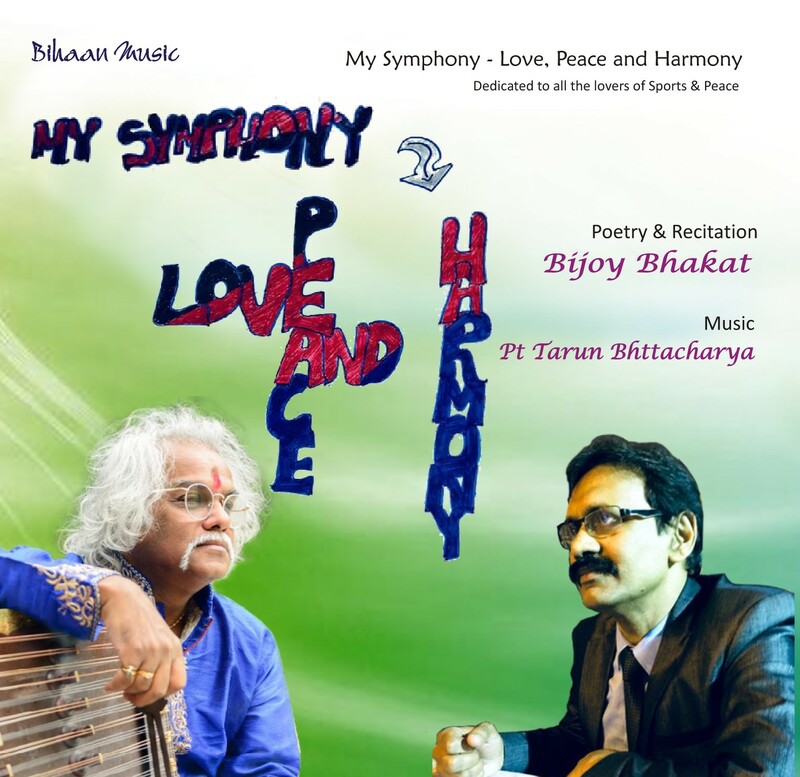 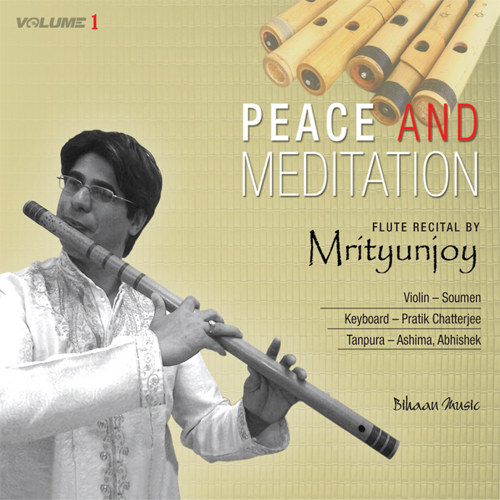 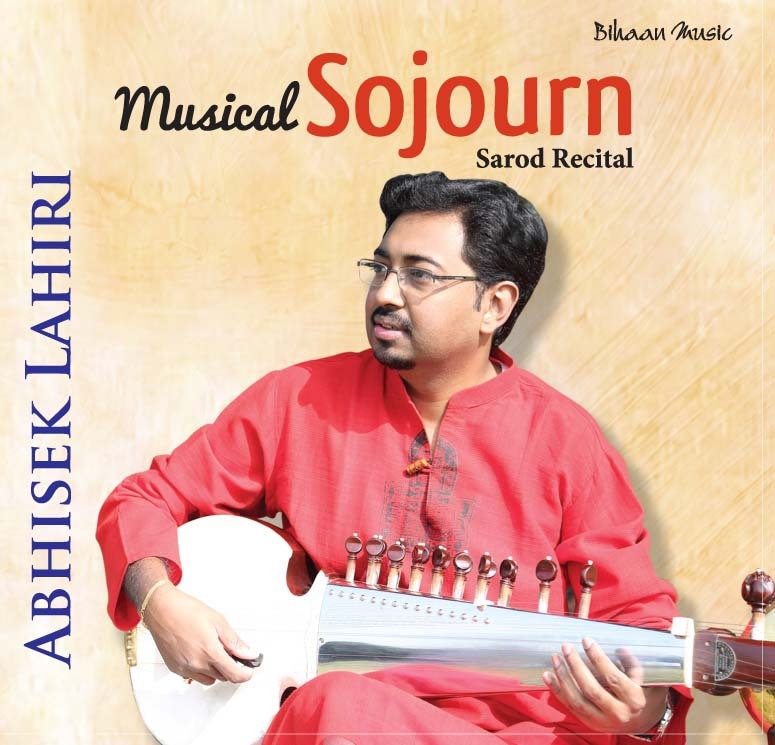 He is also a part of A Western Band, AROY (A Reflection Of You) where he has successfully combined the Indian and Western music with grace and purity. 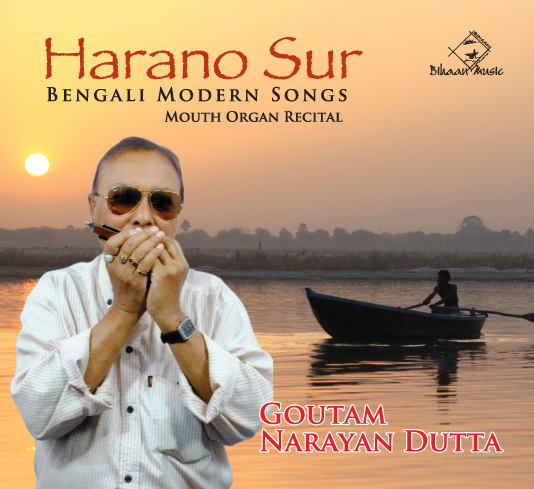 Besides, he was acknowledged for his charming background music for the documentary film on TheGreat Indian Painter, HemendranathMajumder. 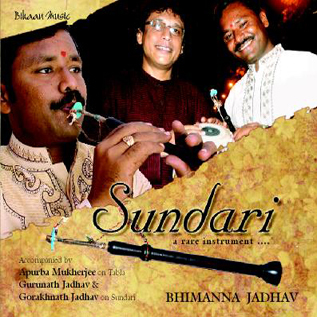 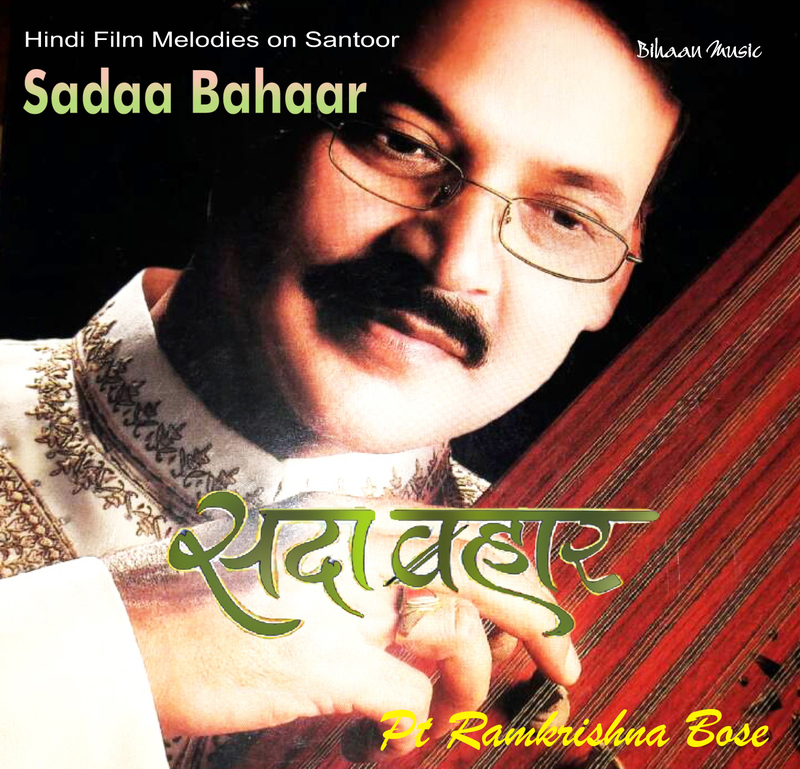 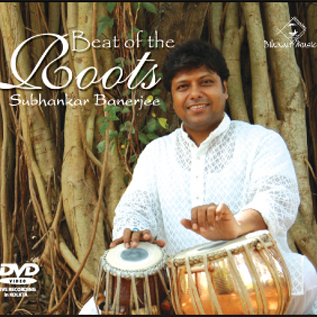 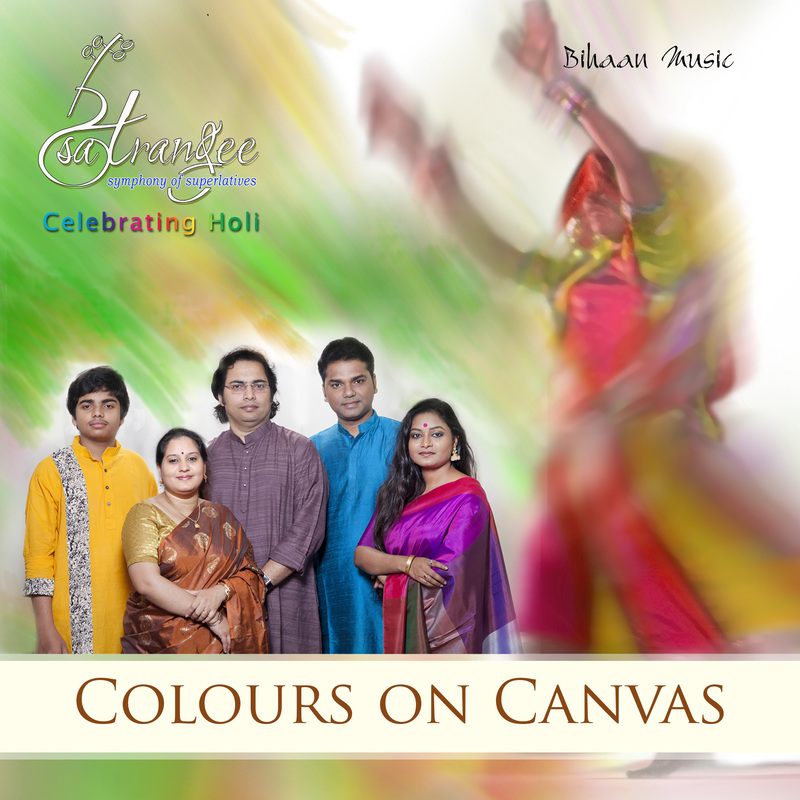 Arnab’s background musical innovation also struck audiences in “ Bhorer Kolkata,” an advertisement depicting the heritage and traditions of Kolkata. 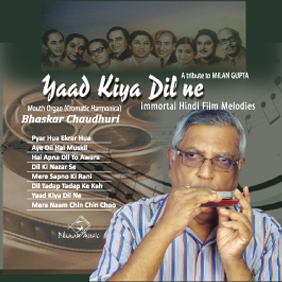 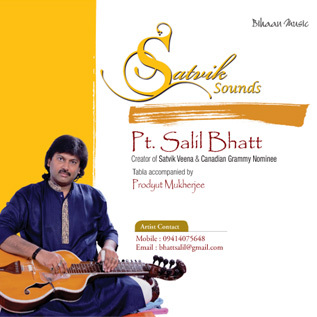 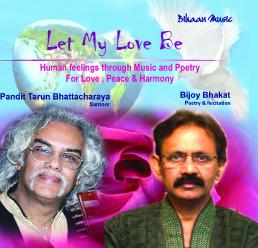 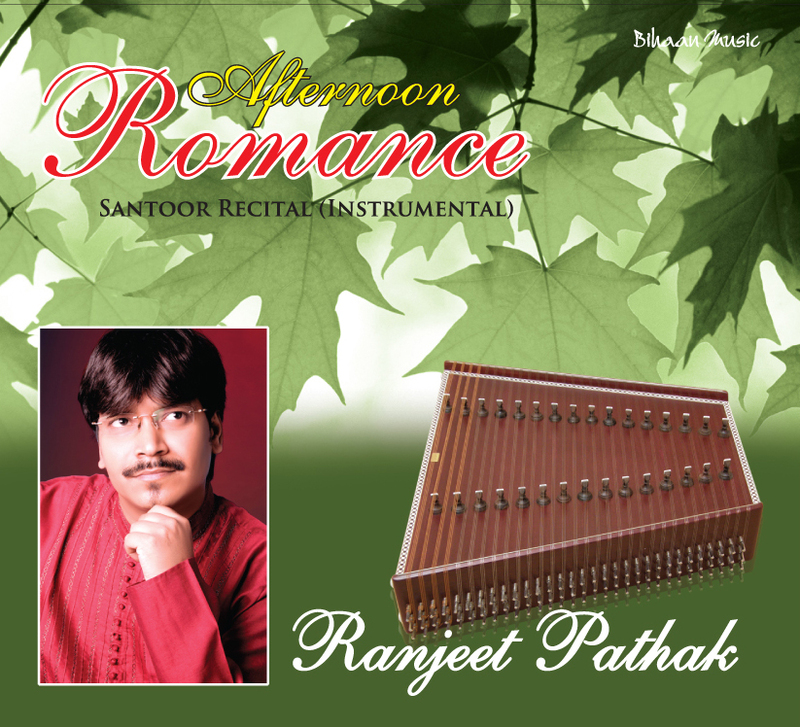 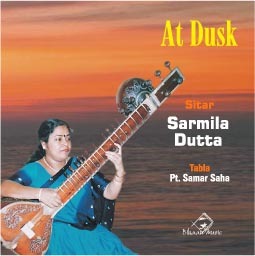 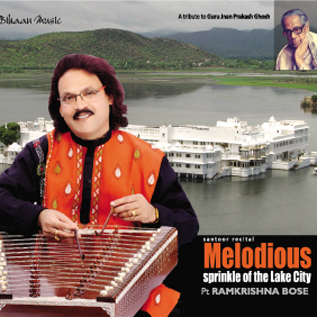 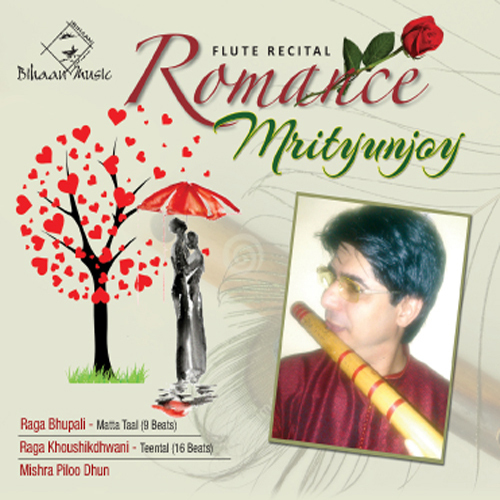 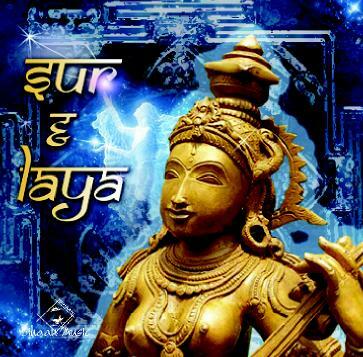 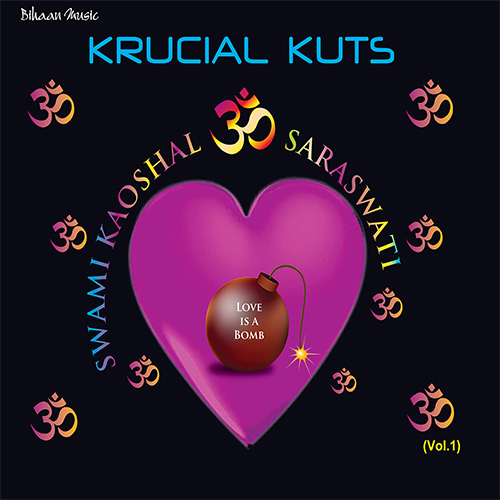 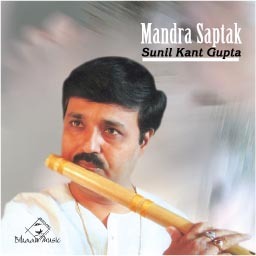 He has been a regular artiste in The Television and All India Radio.